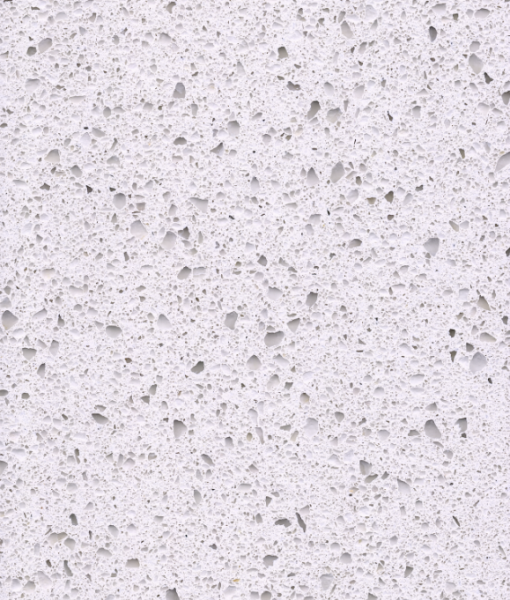 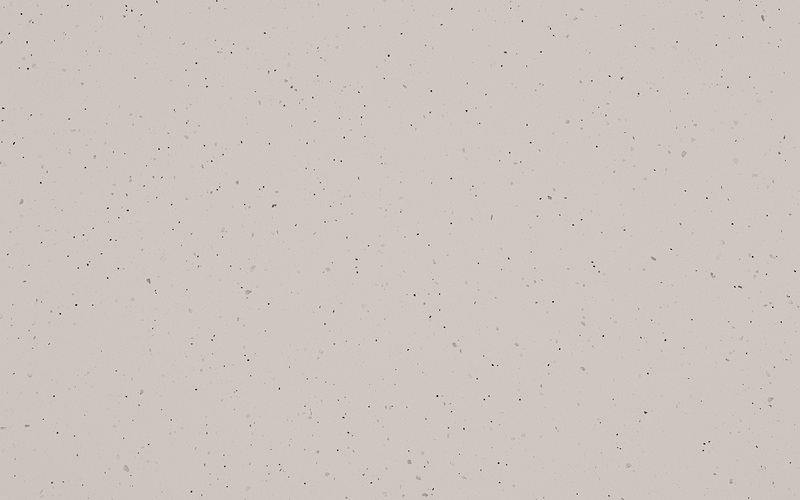 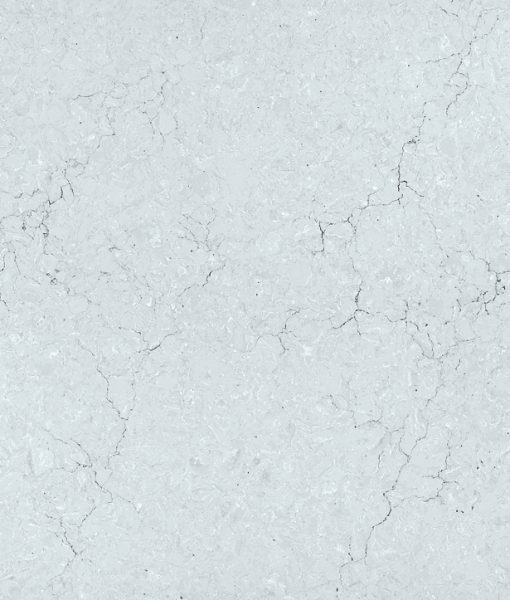 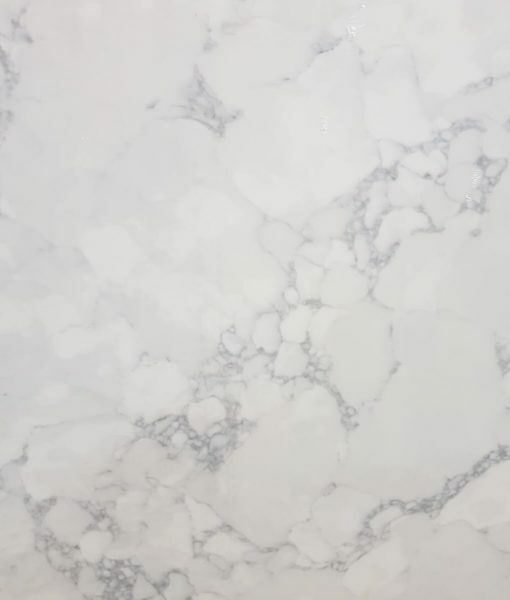 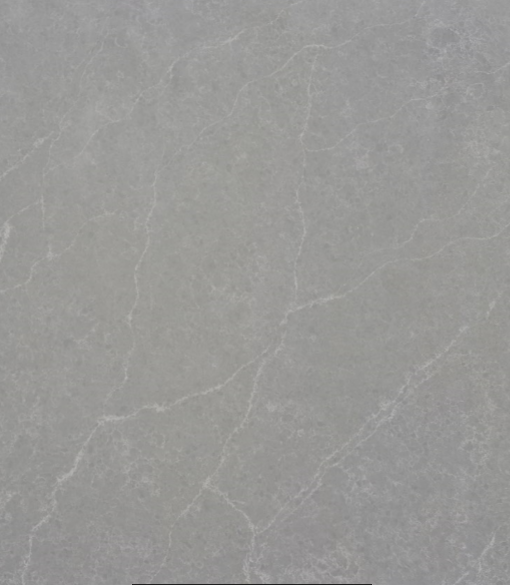 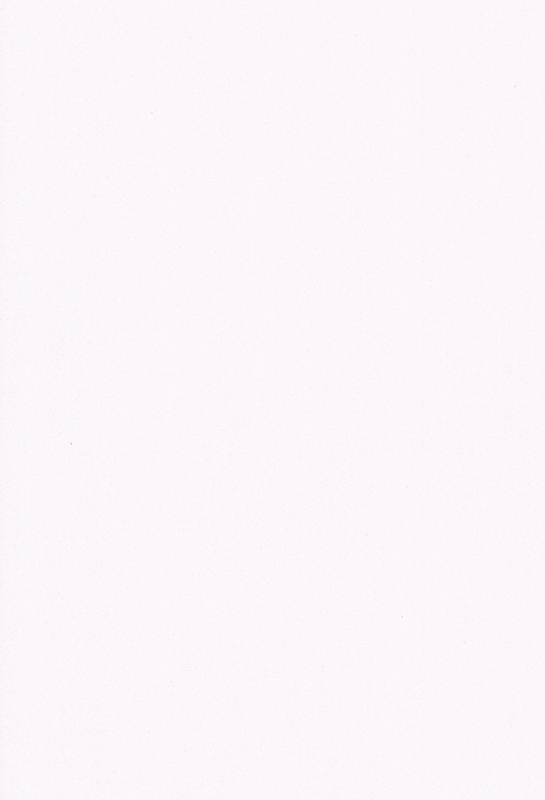 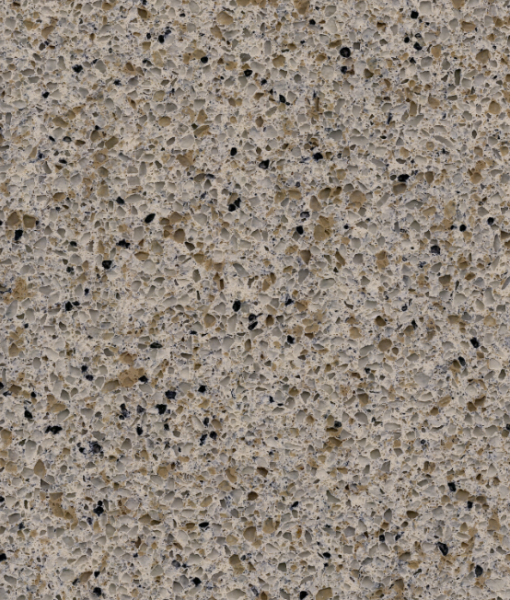 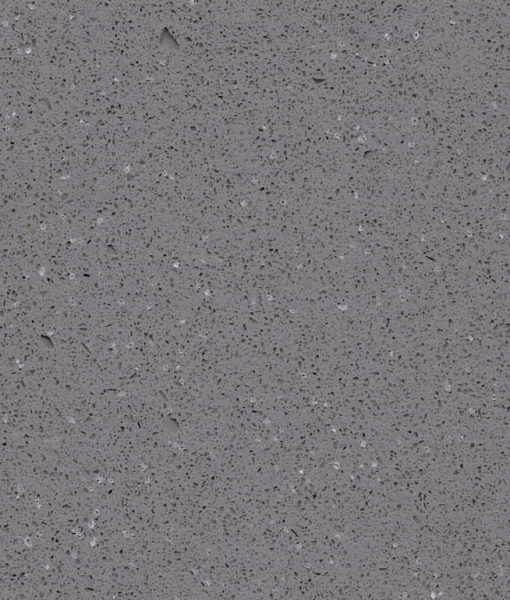 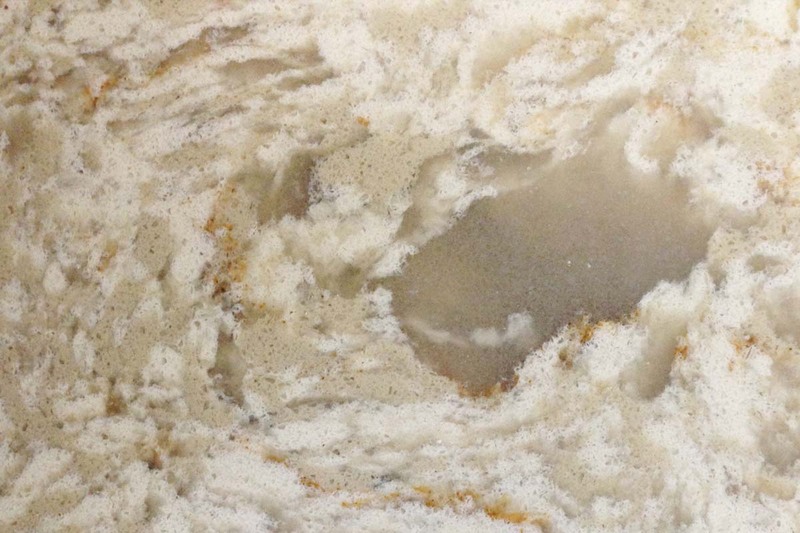 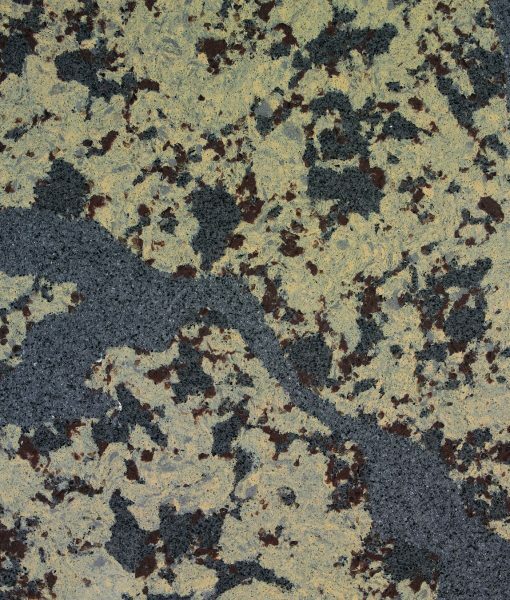 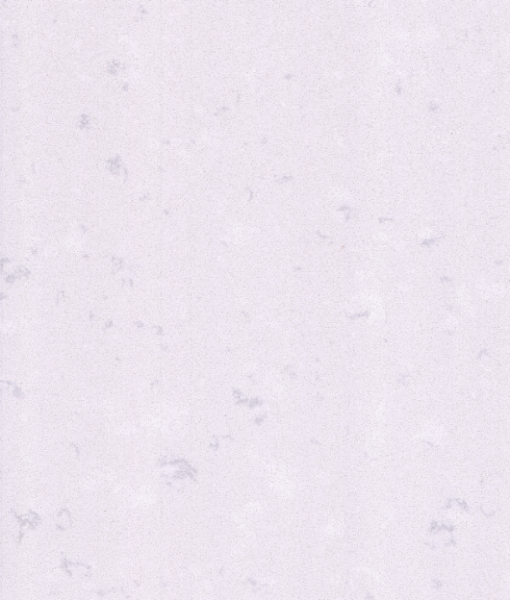 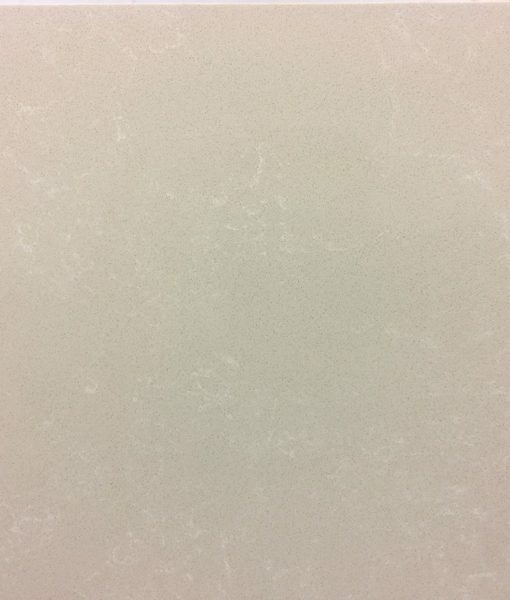 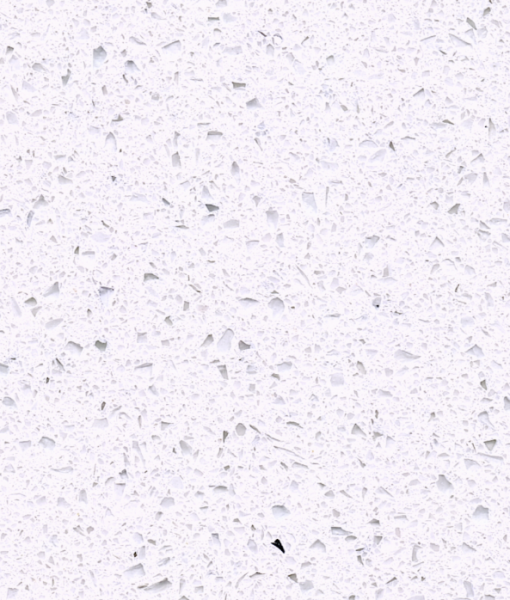 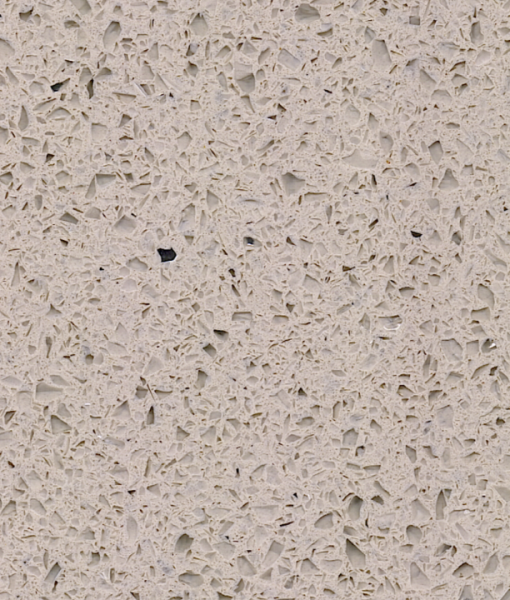 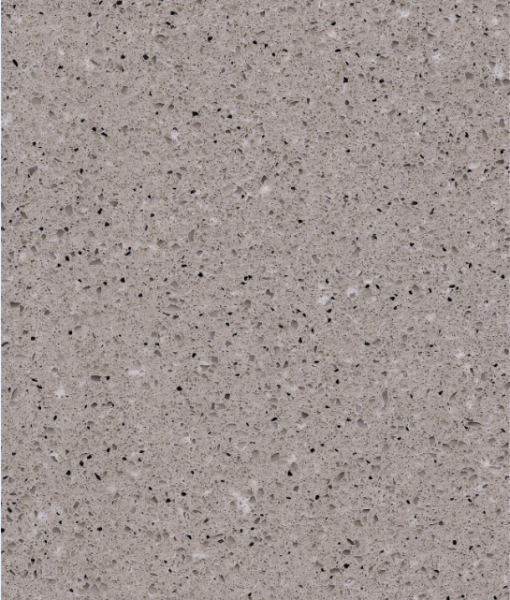  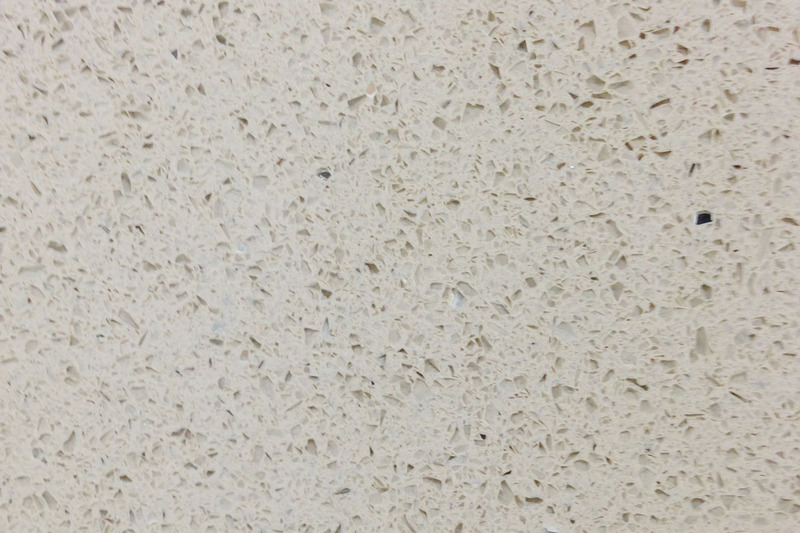 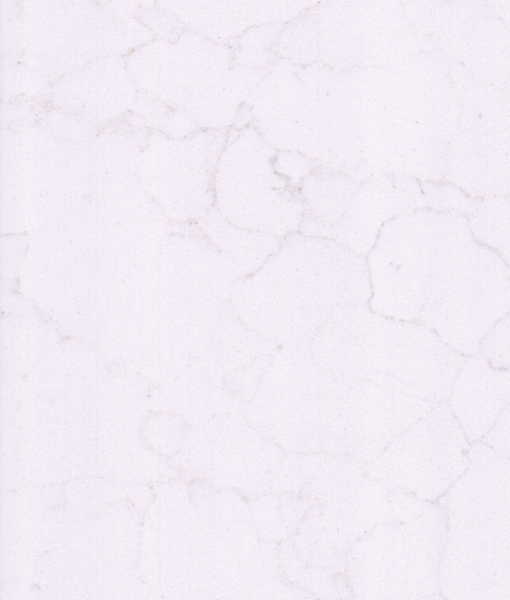 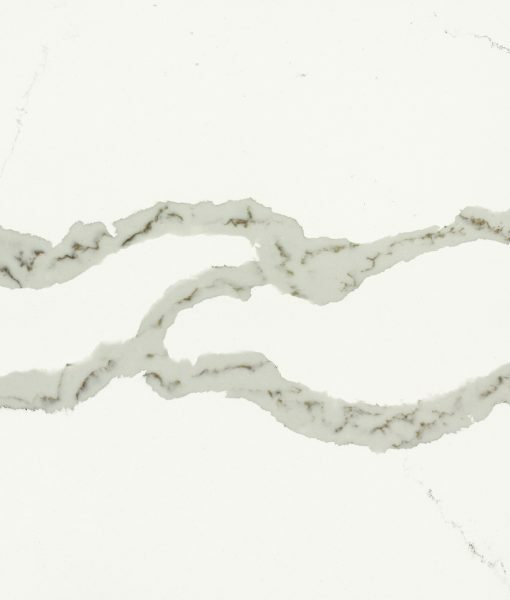 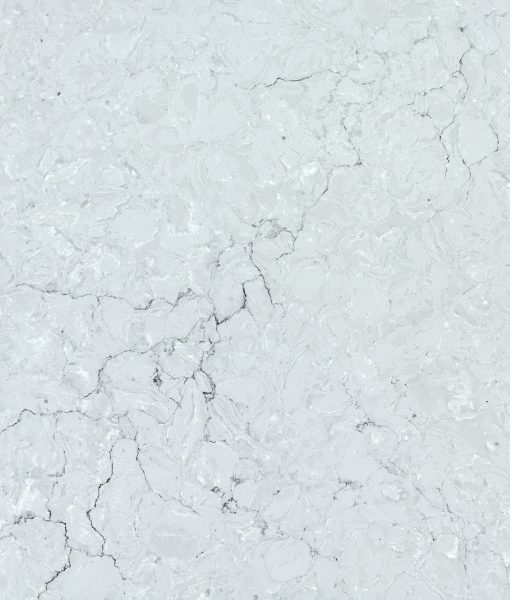 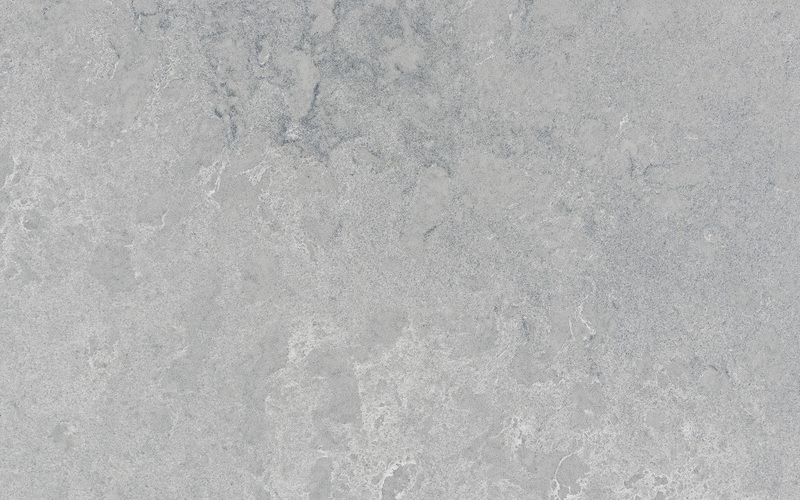 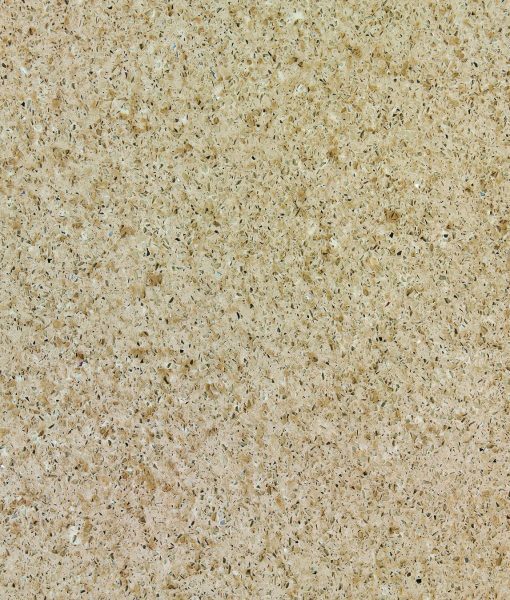 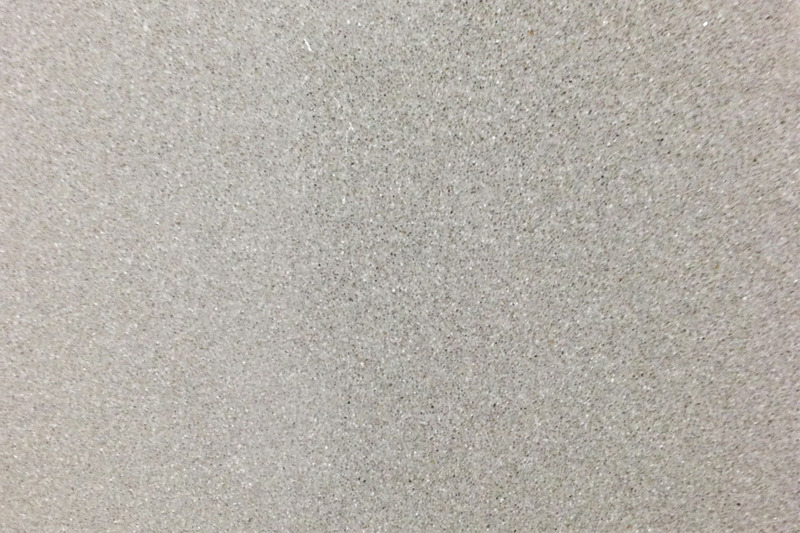 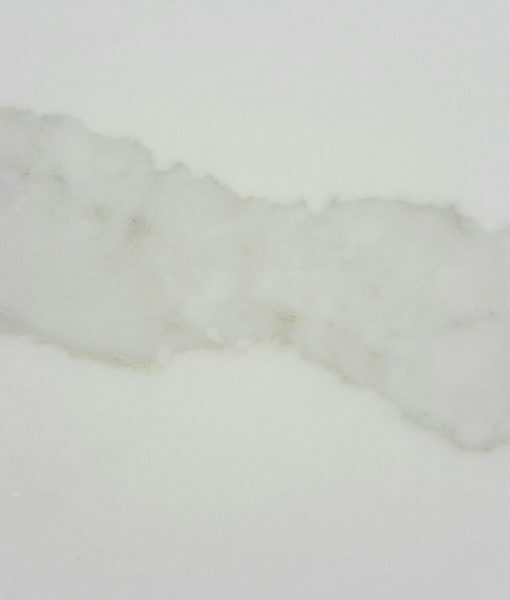 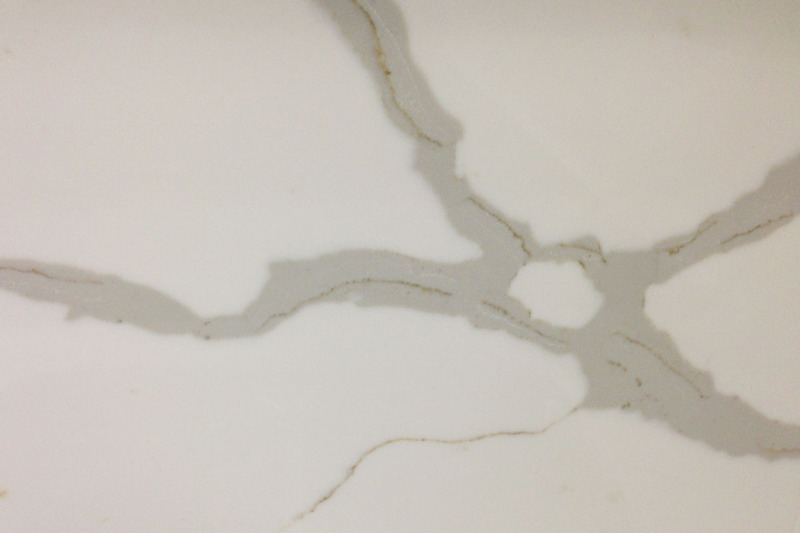 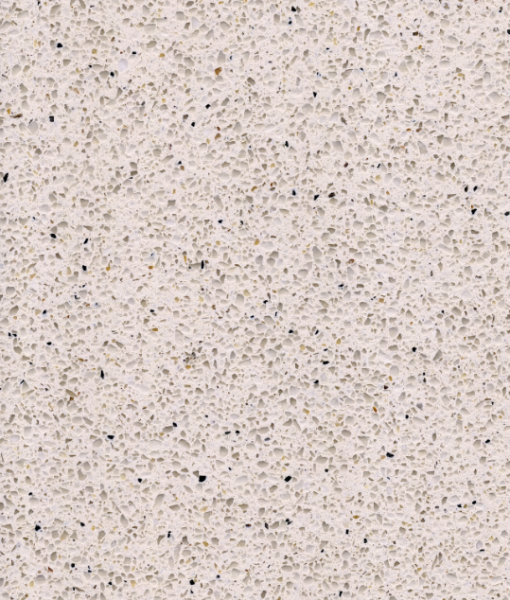 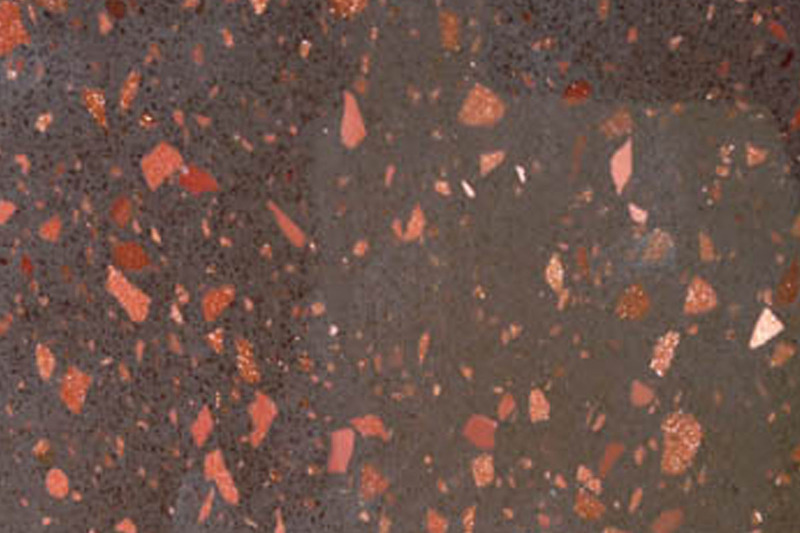 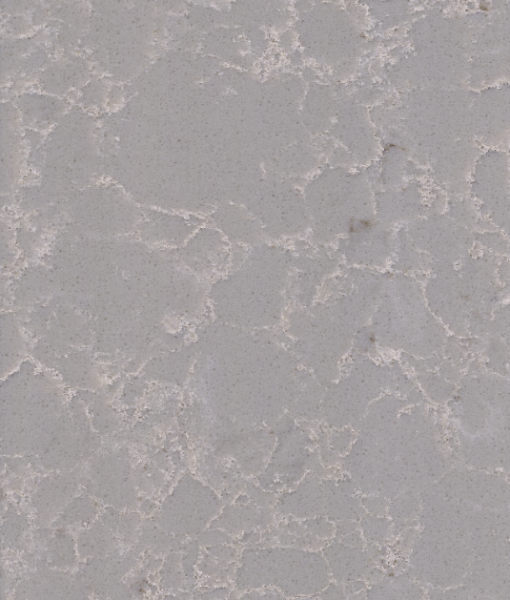 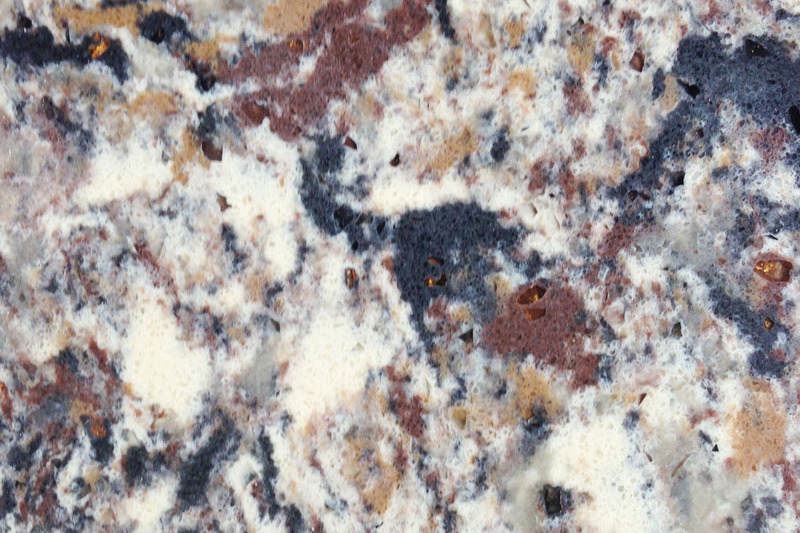 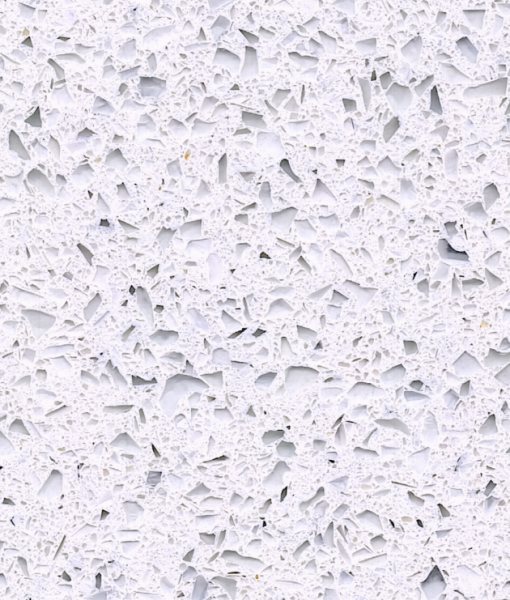 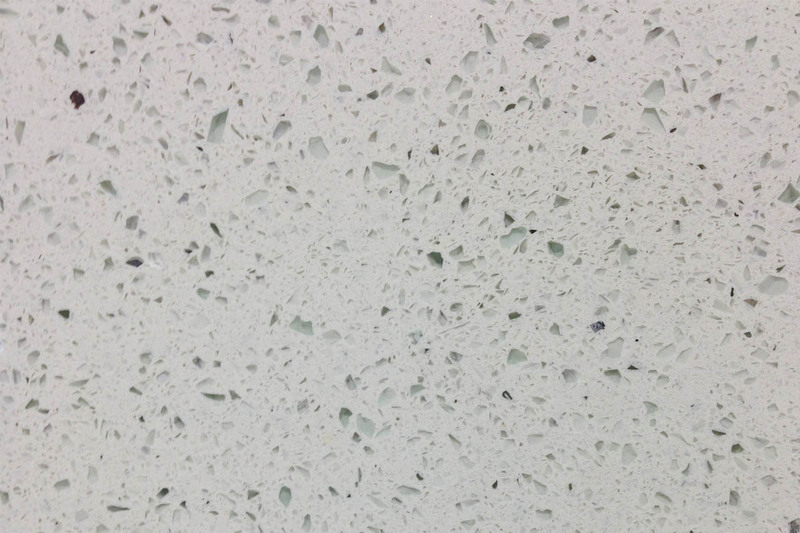 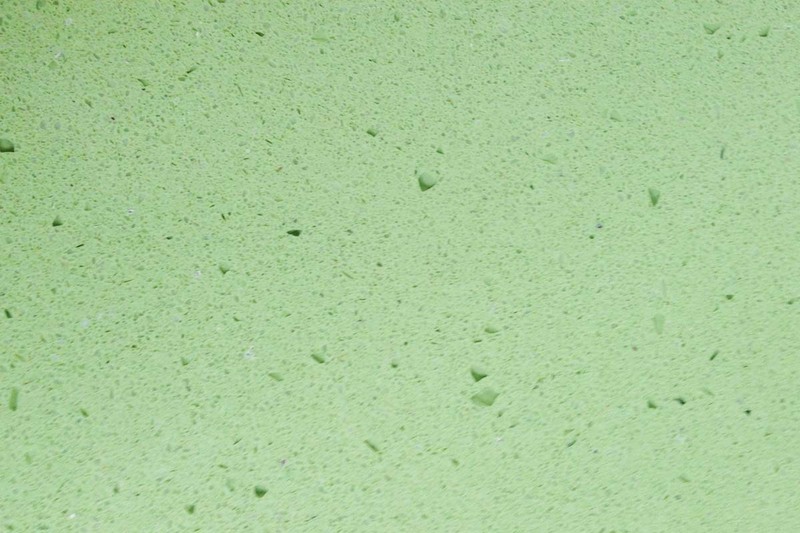 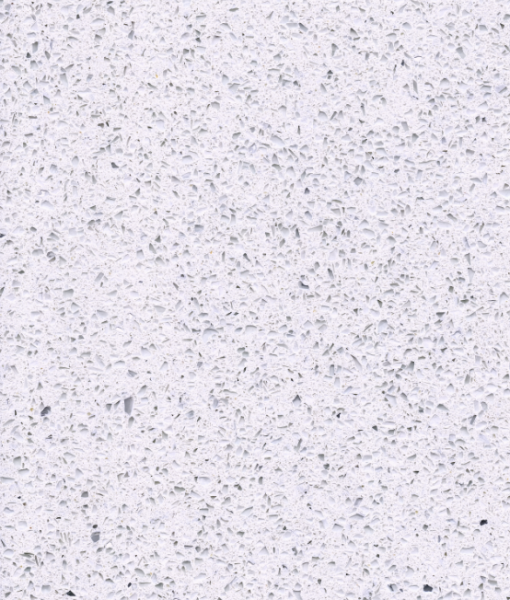 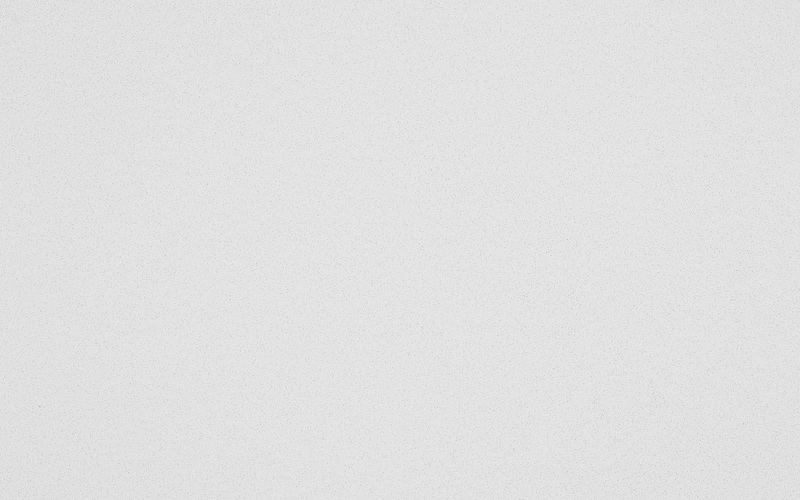 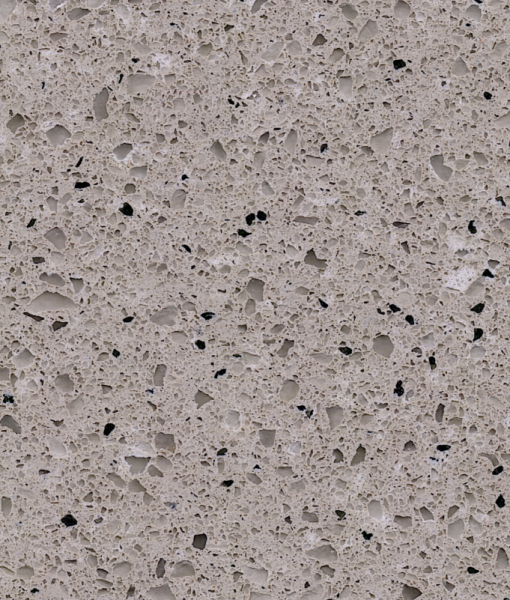 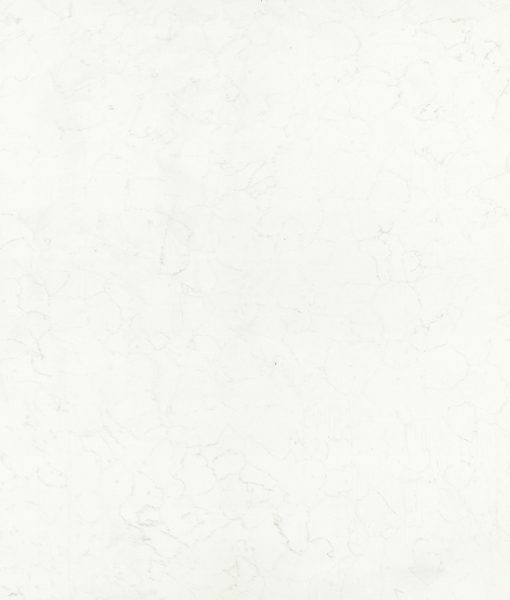 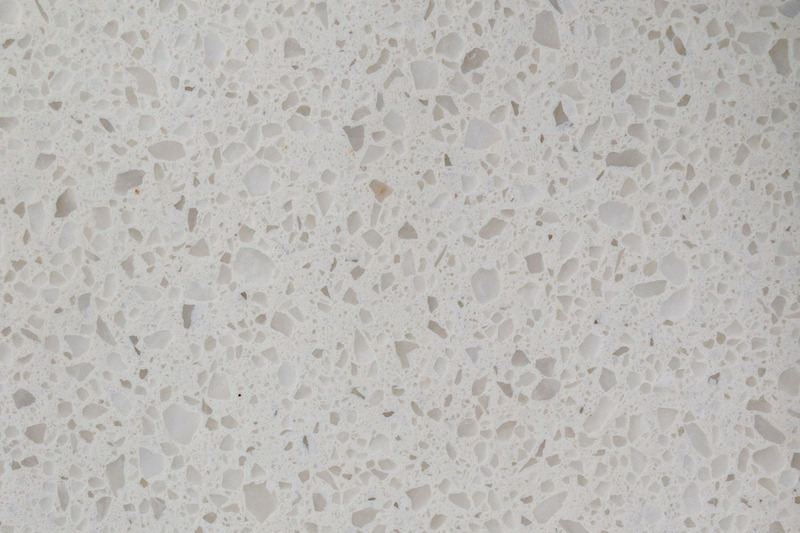 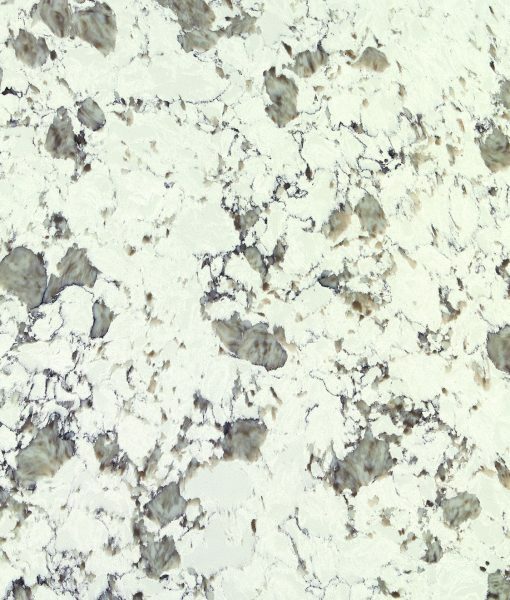 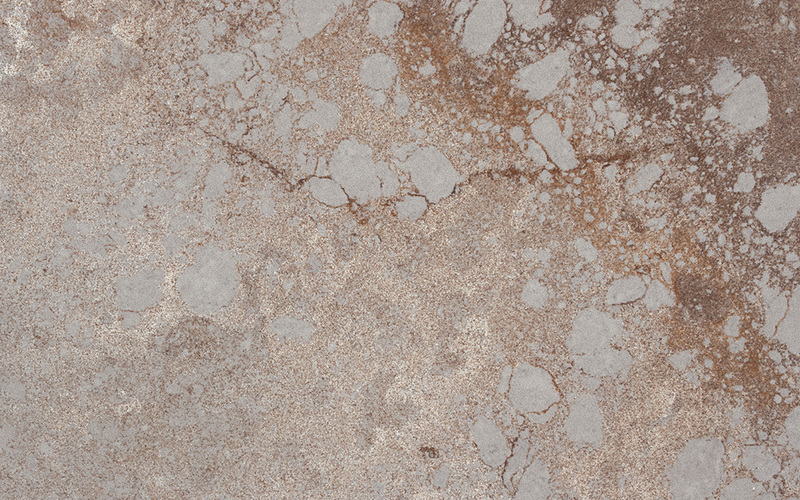 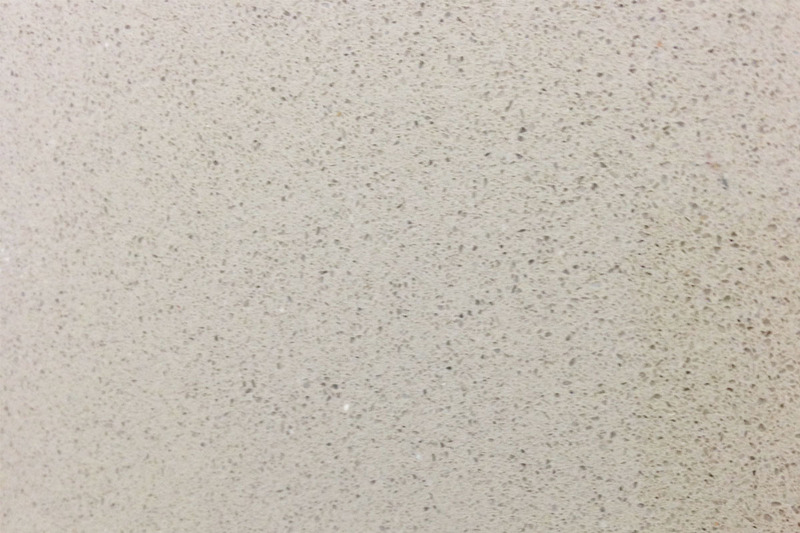 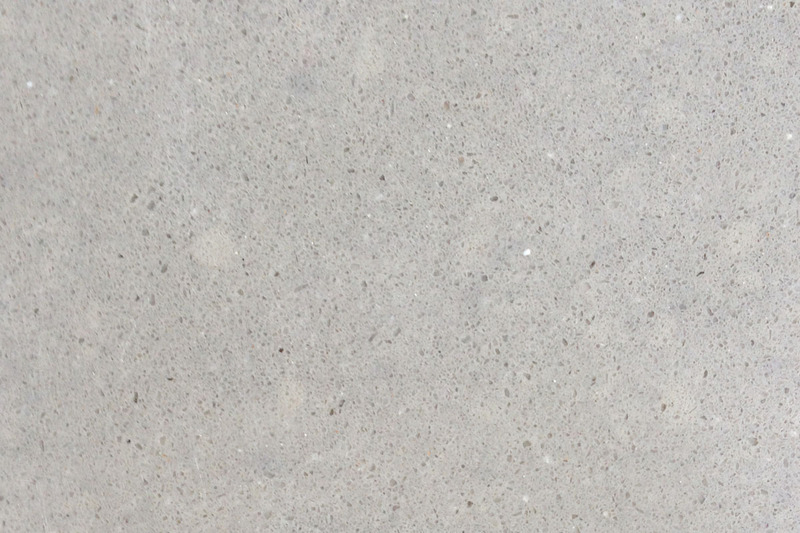 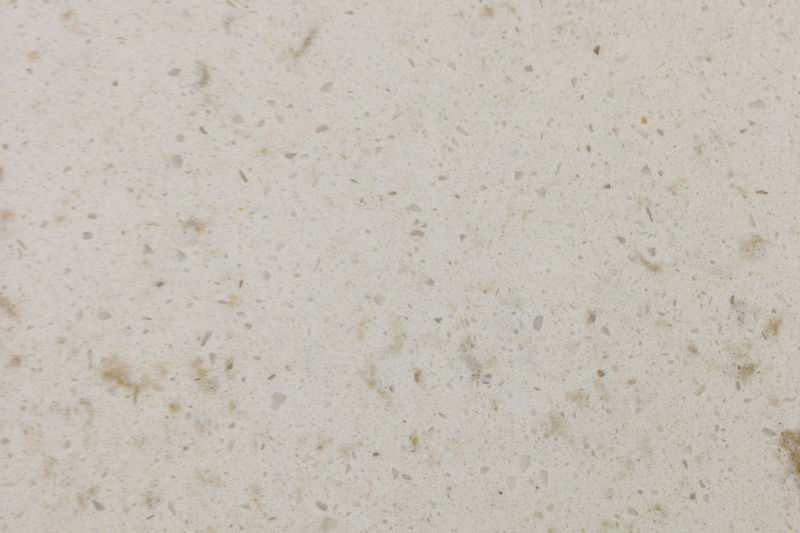 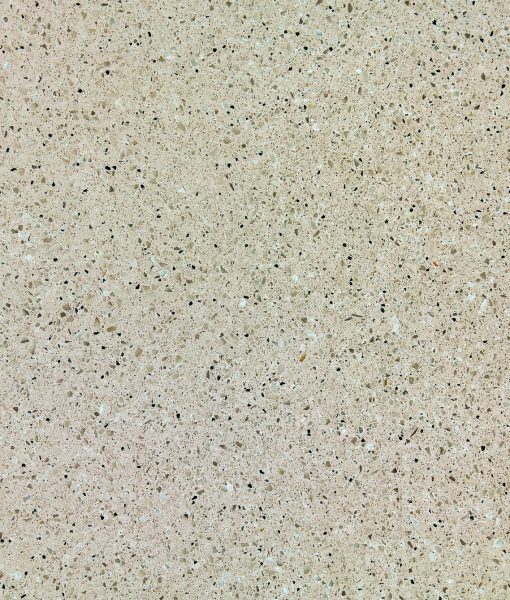 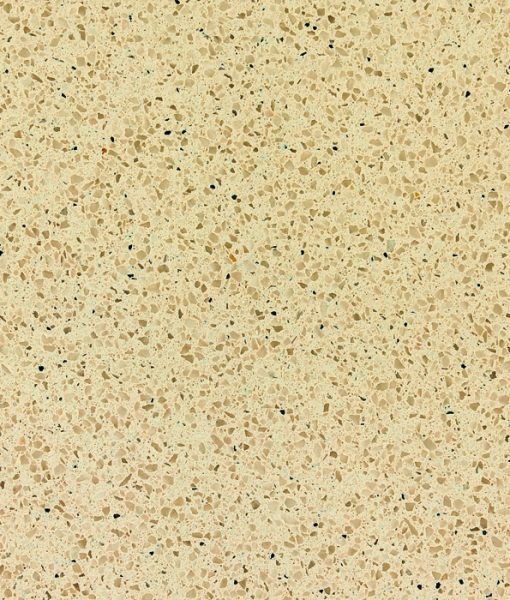 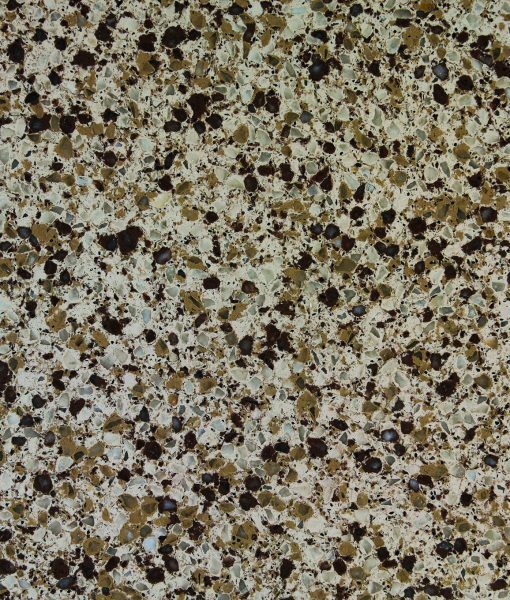 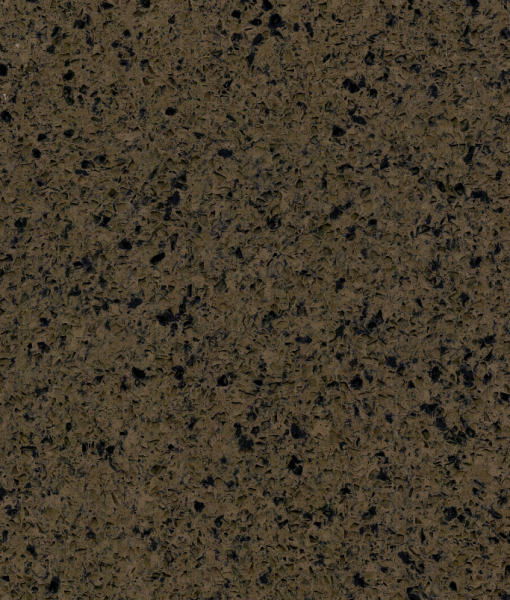 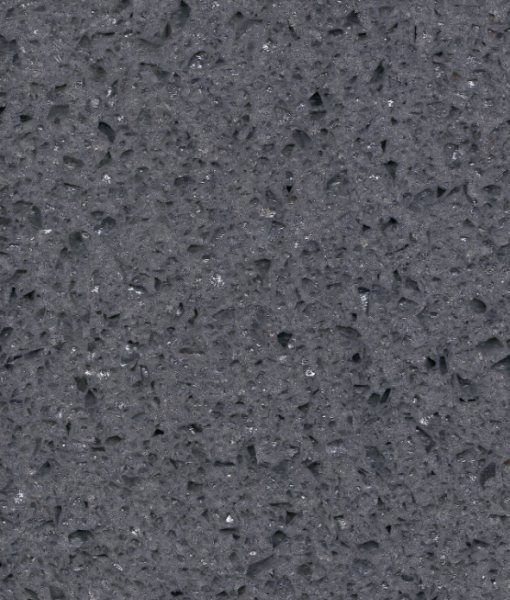 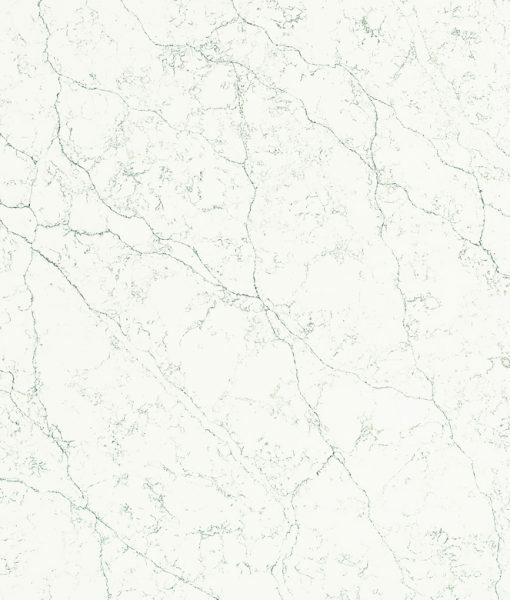 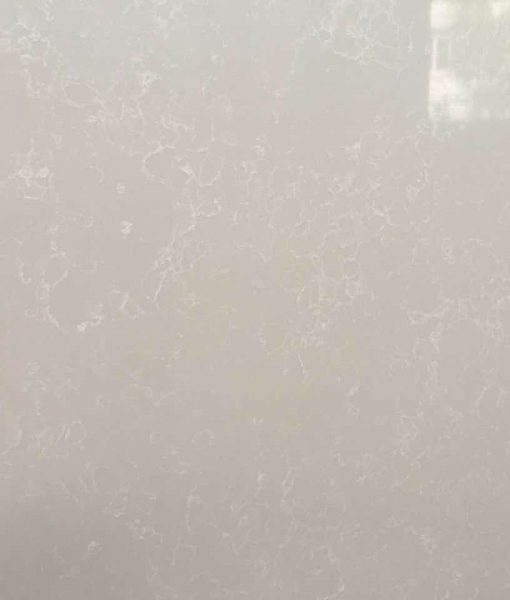 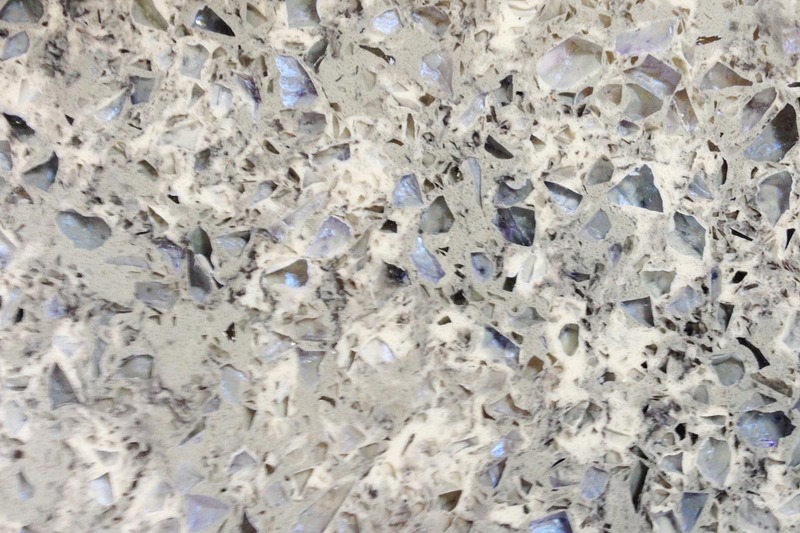 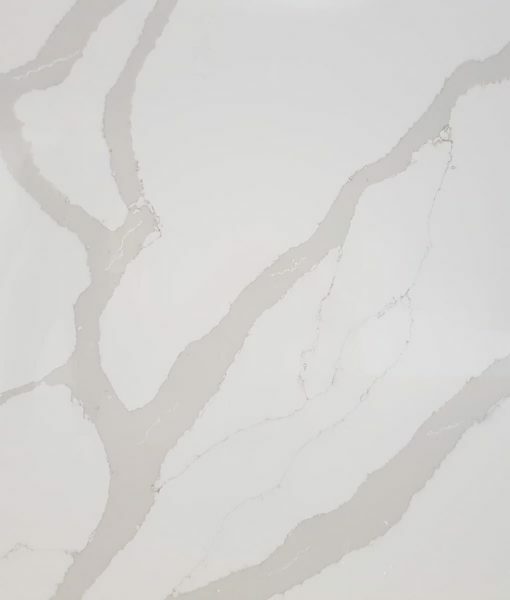 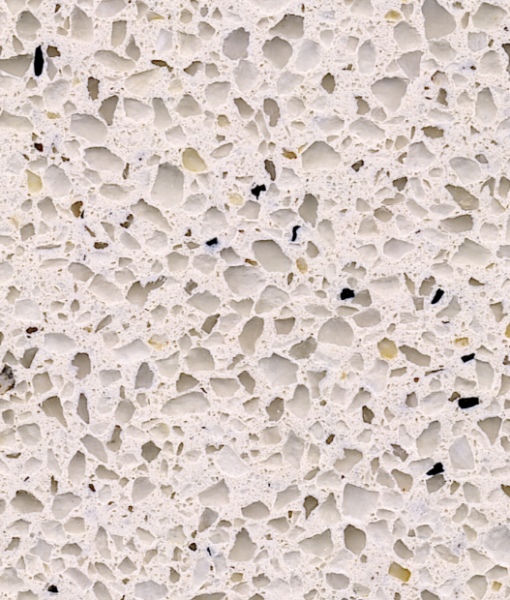 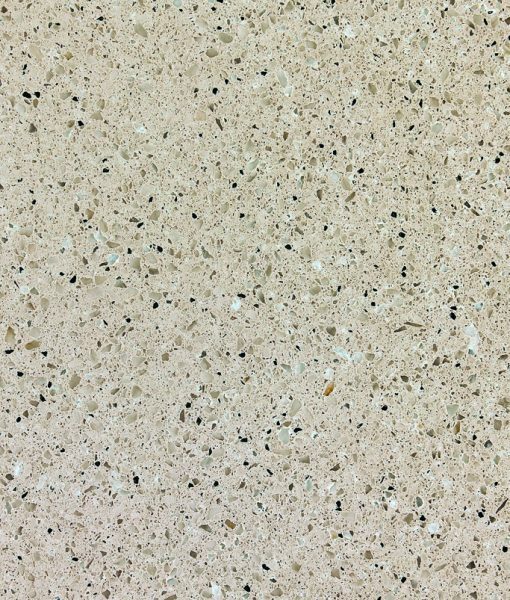 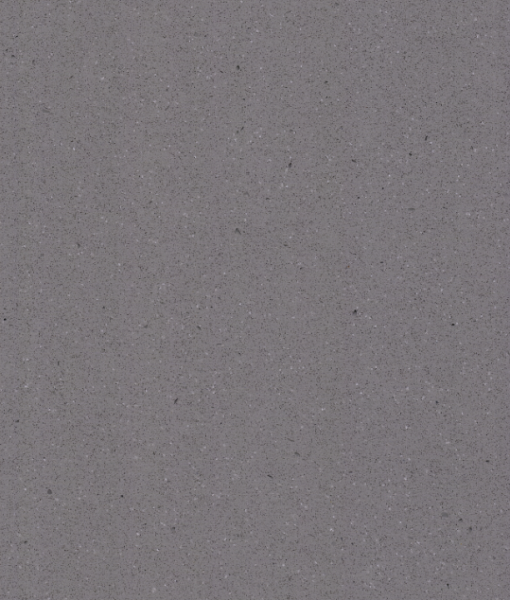 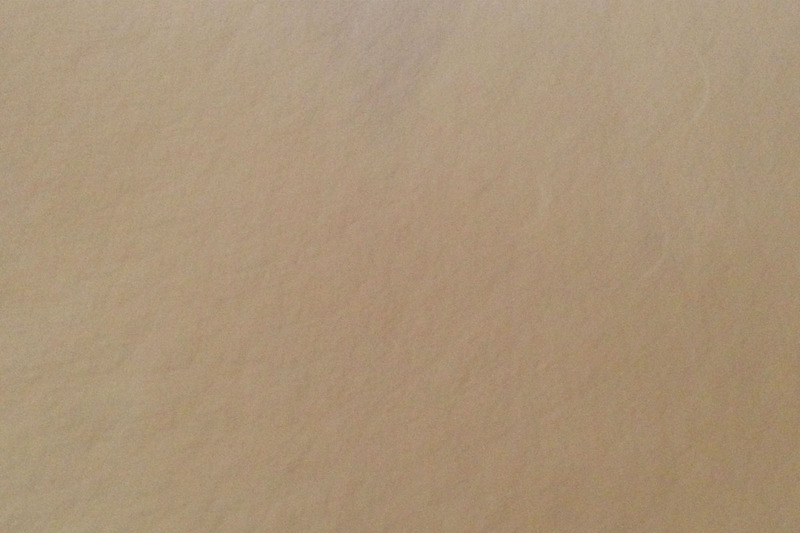 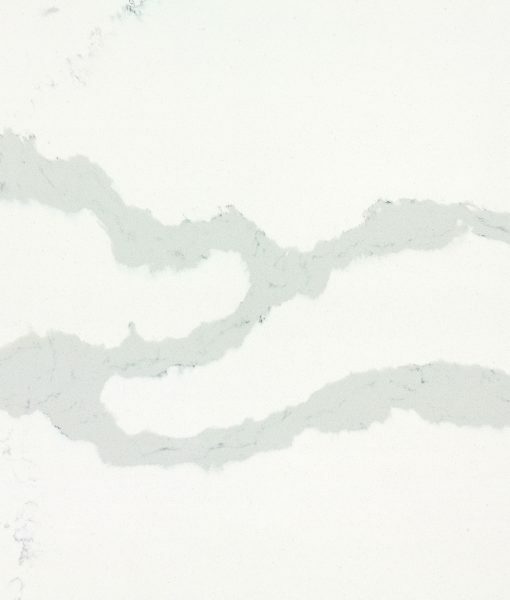 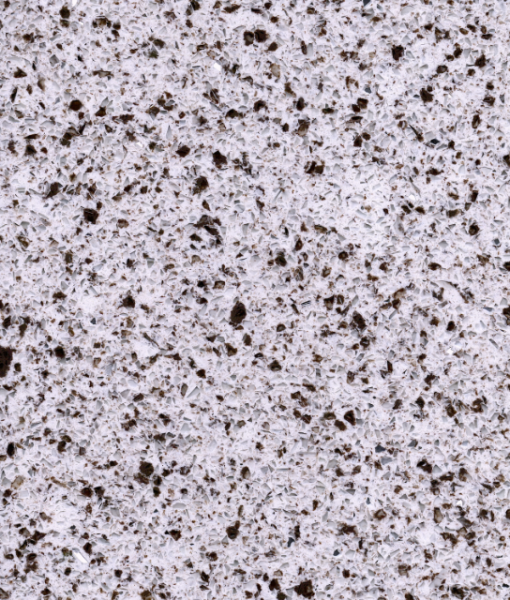 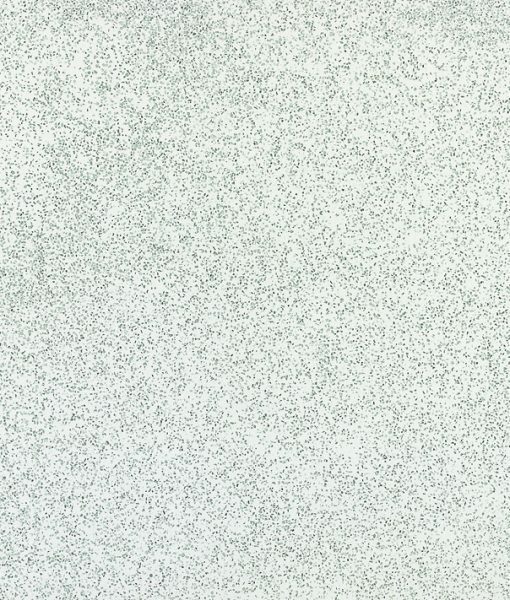 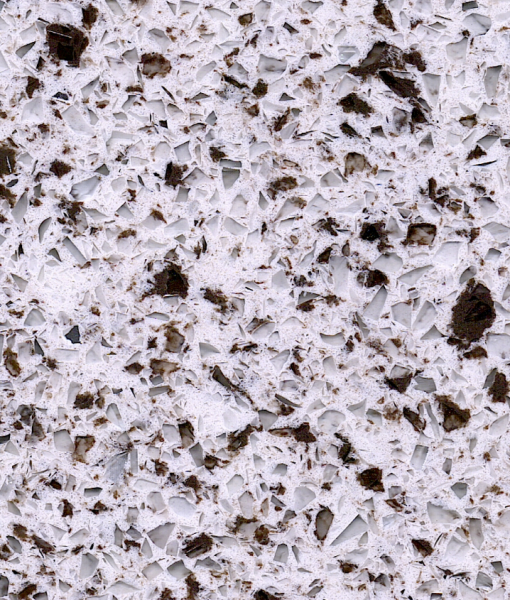 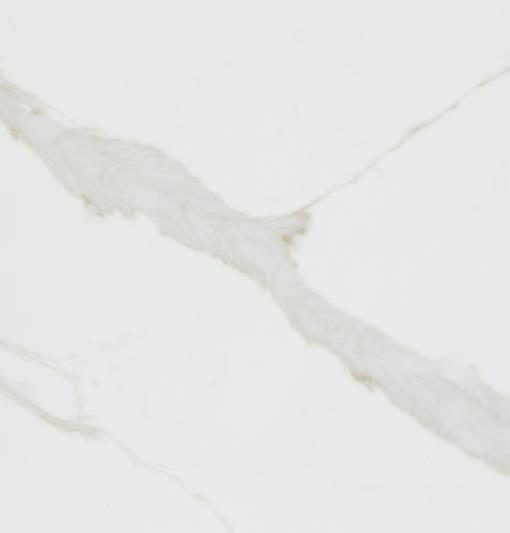 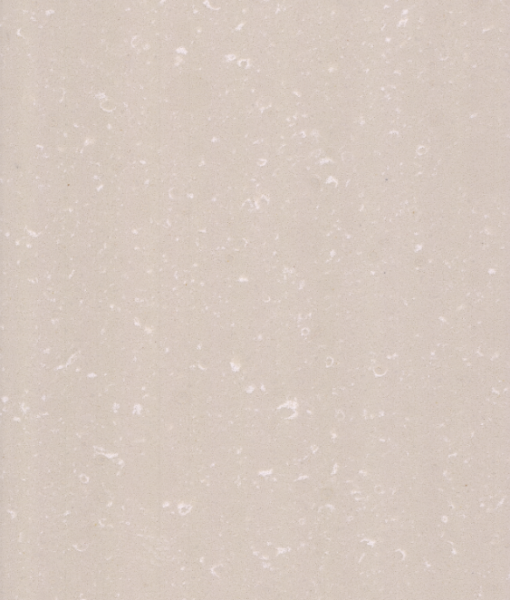 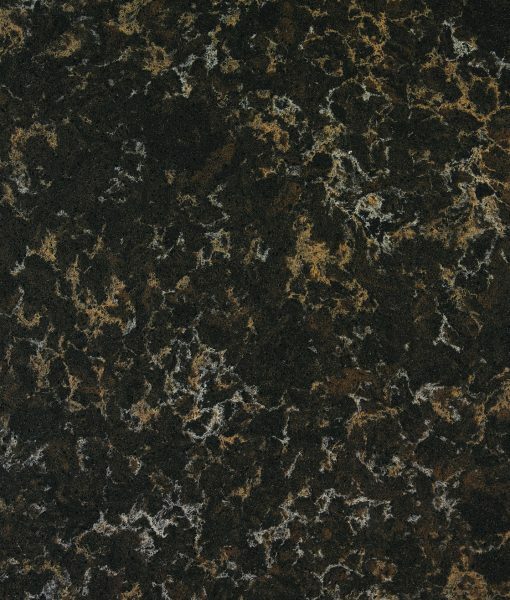 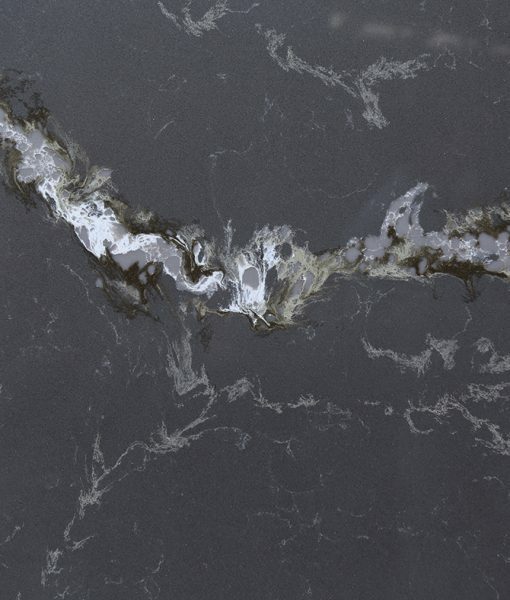 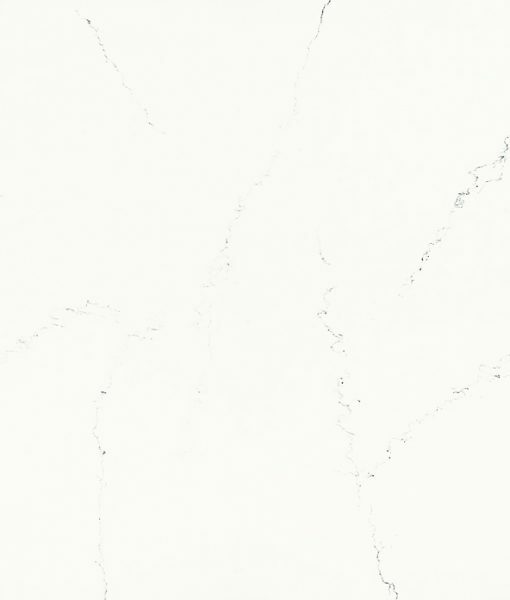 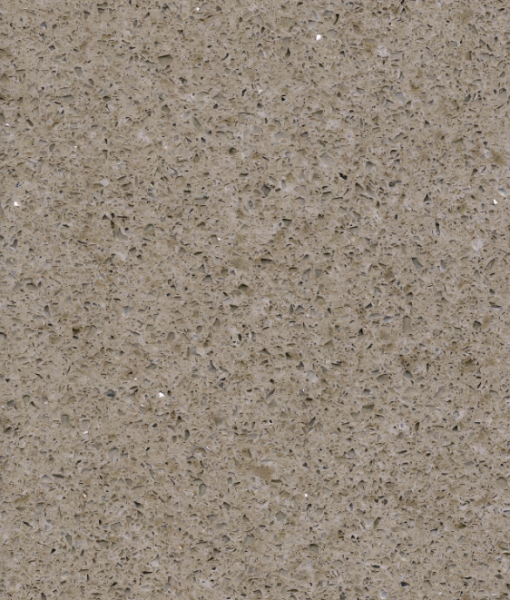 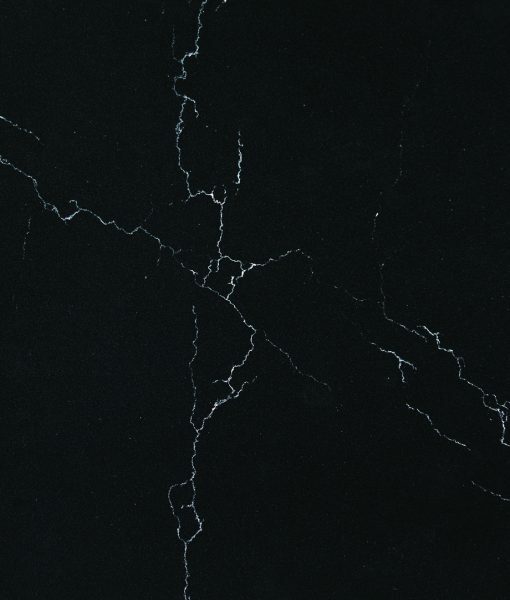 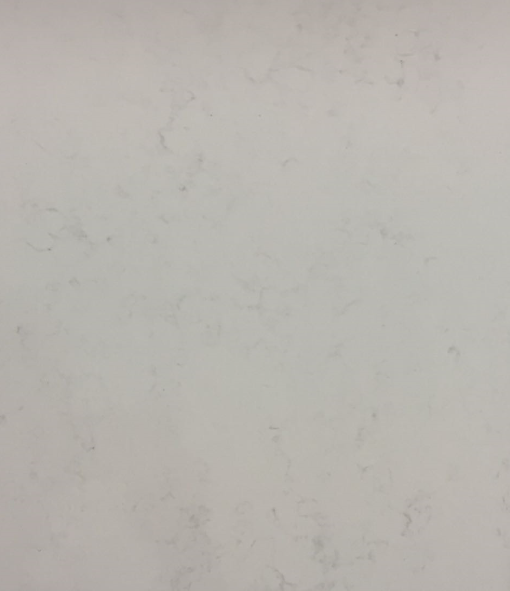 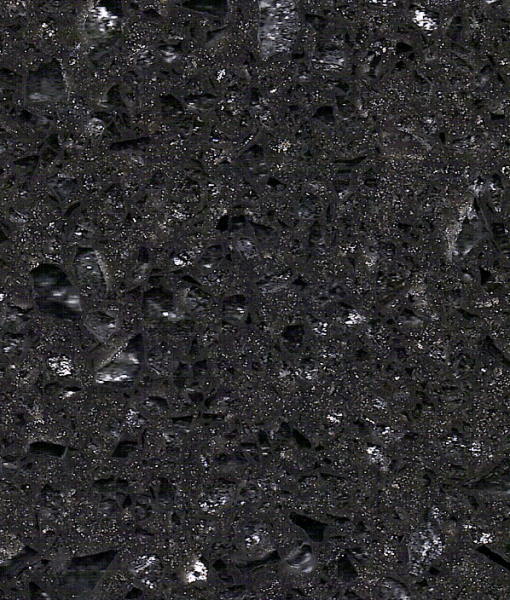 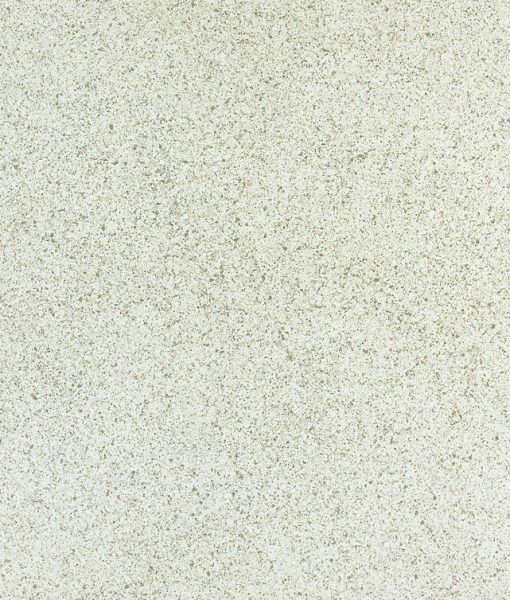 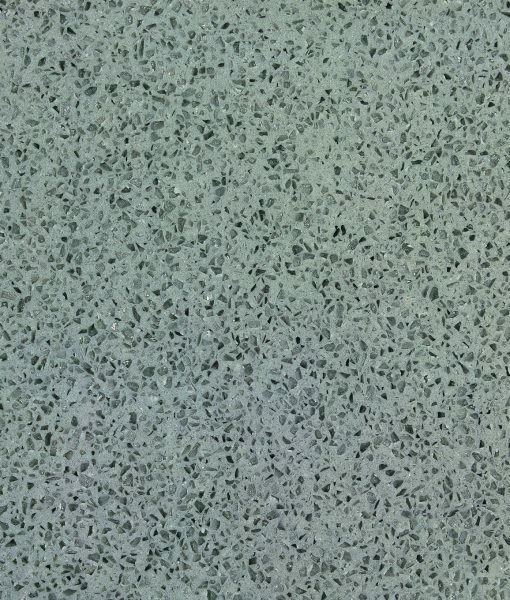 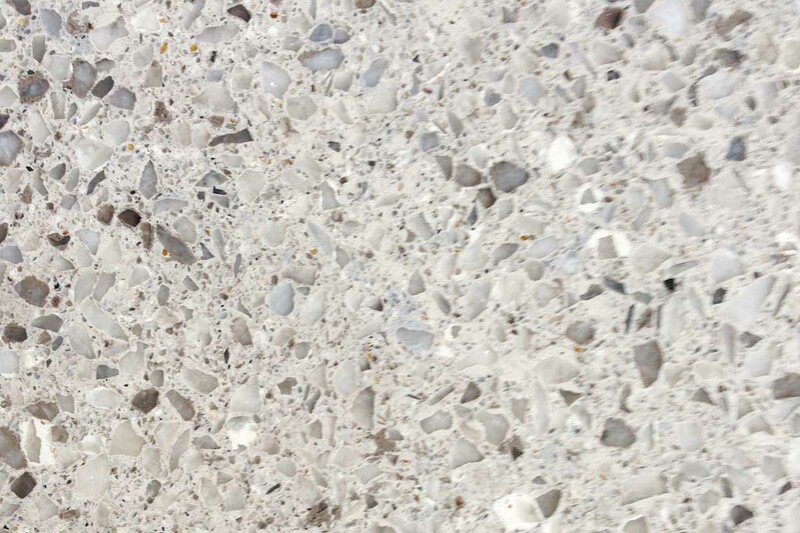 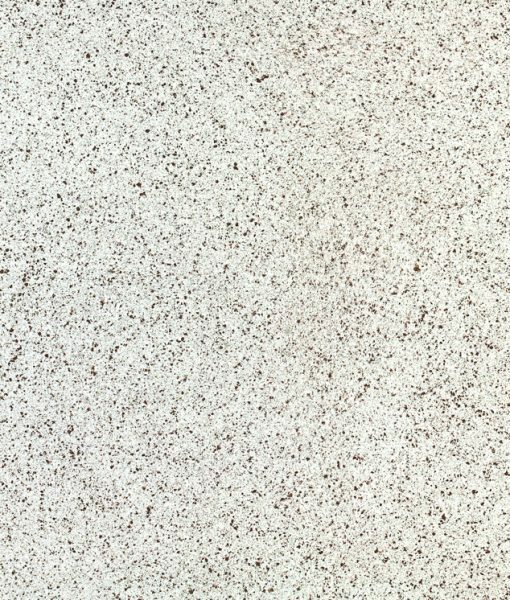 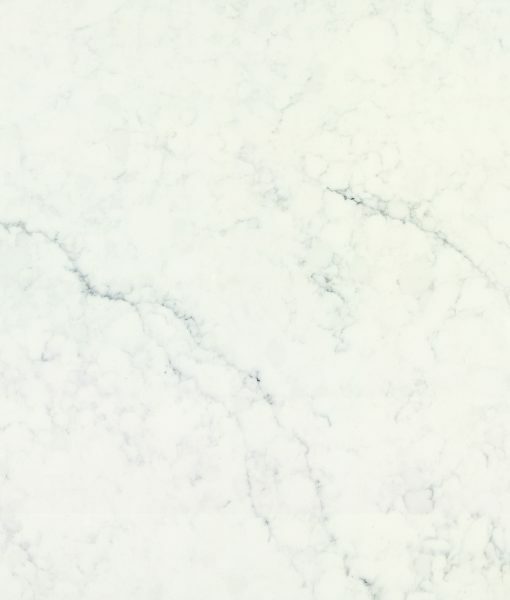 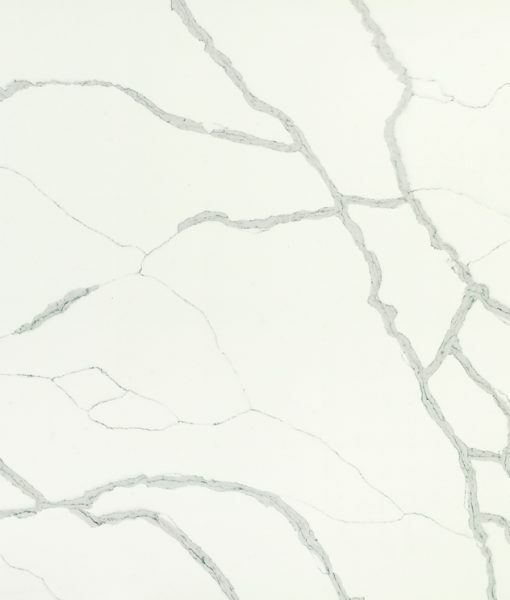 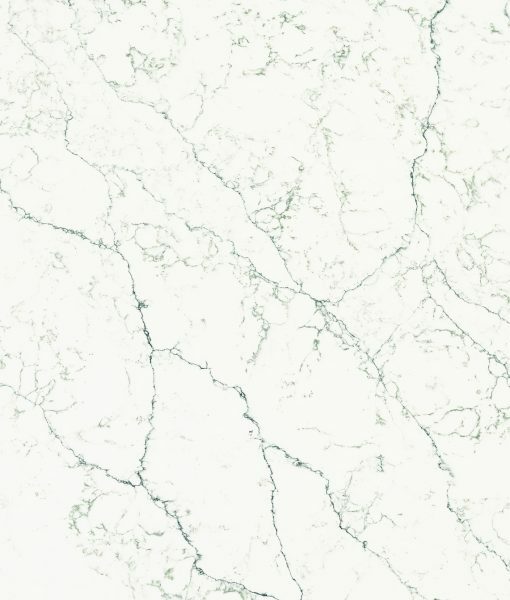 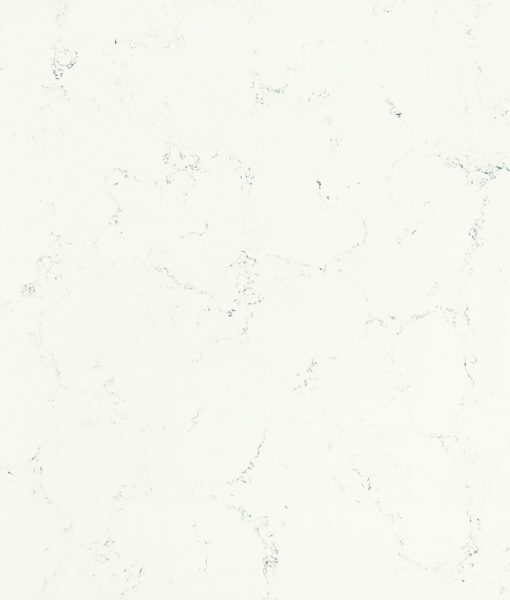 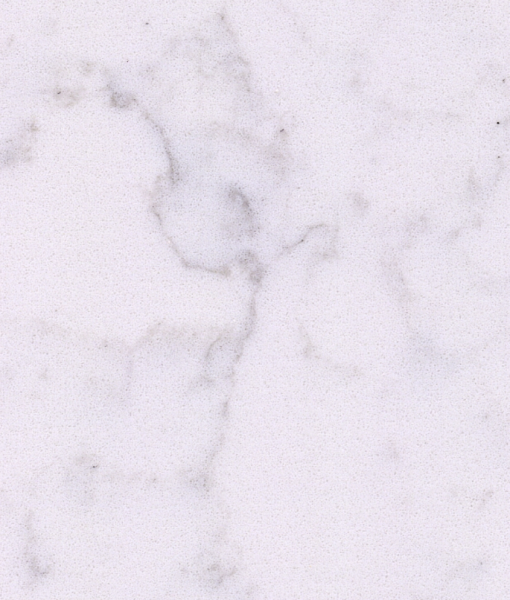 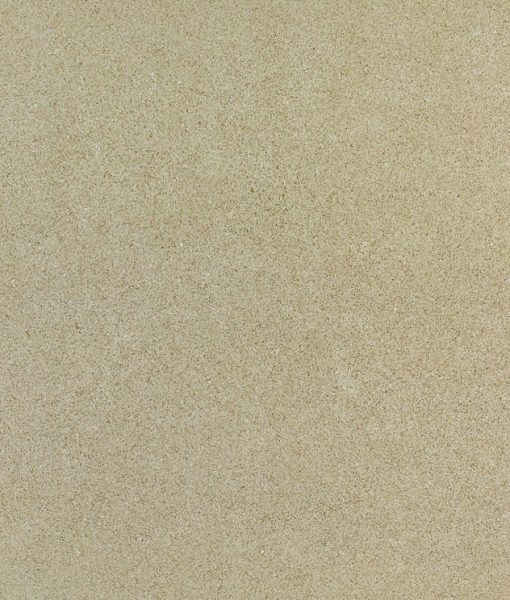 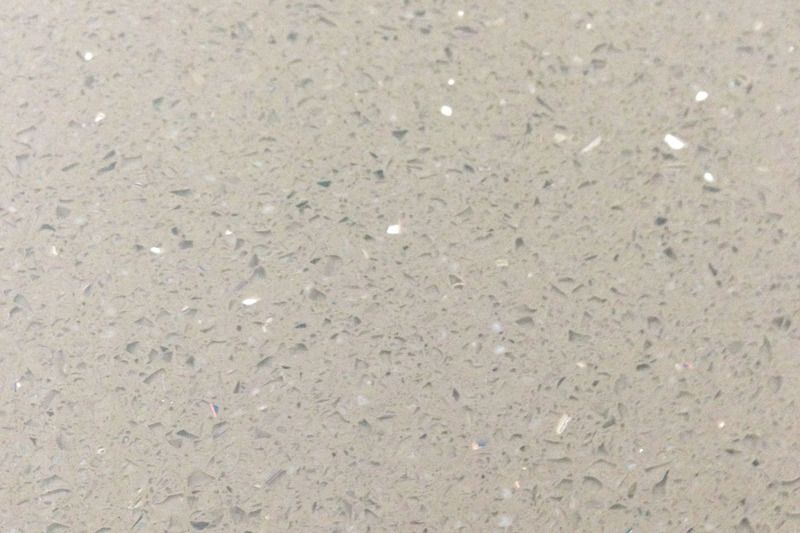 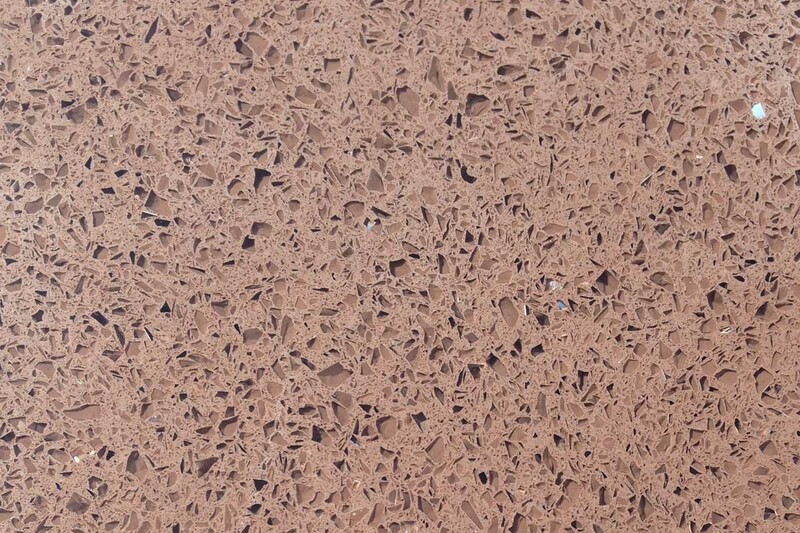 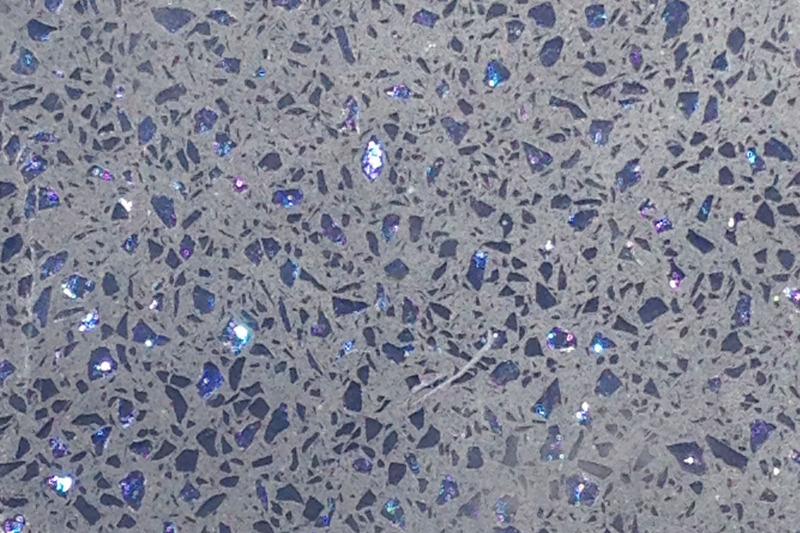 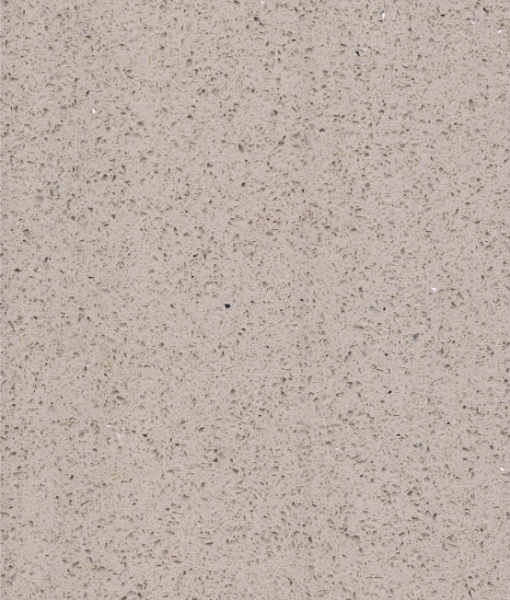 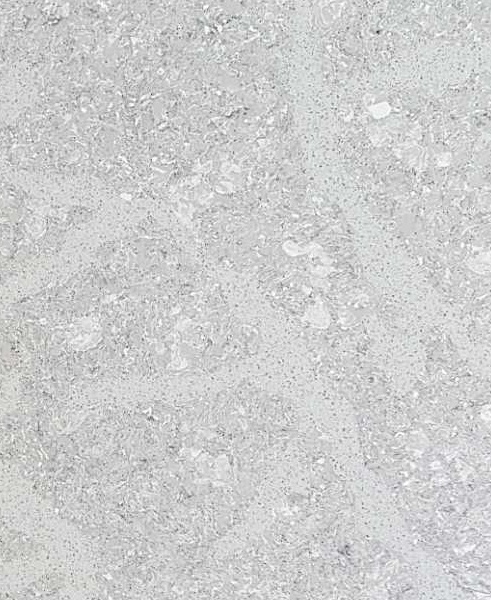 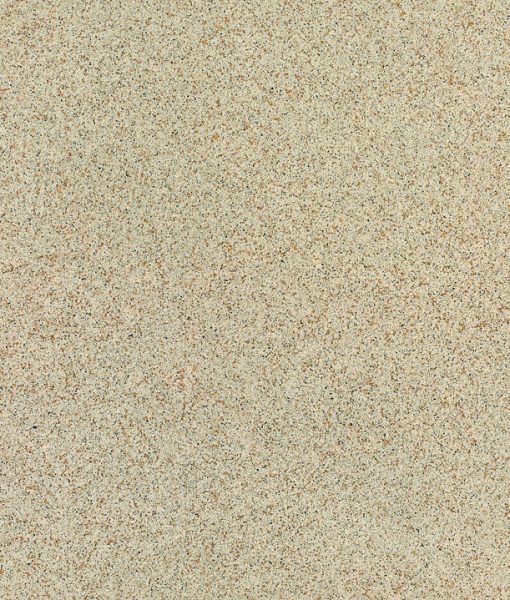 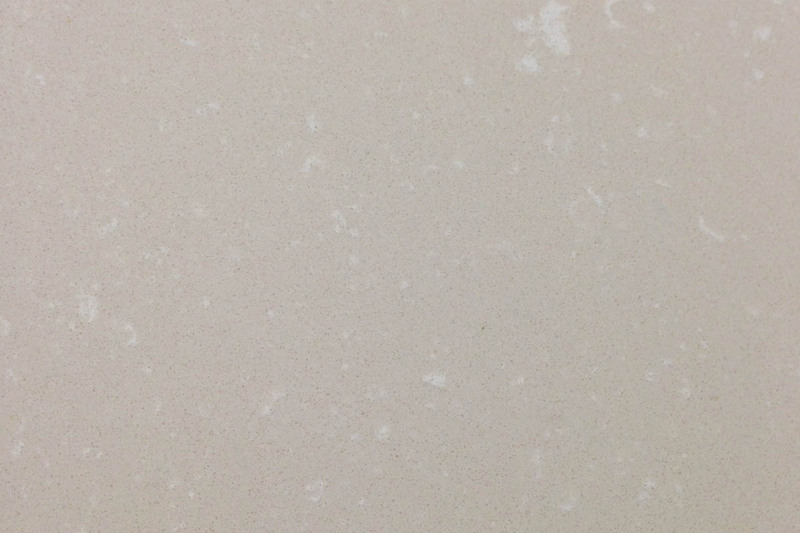 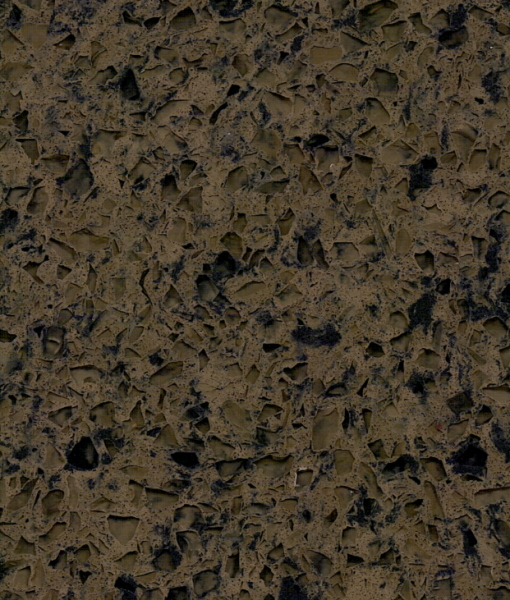 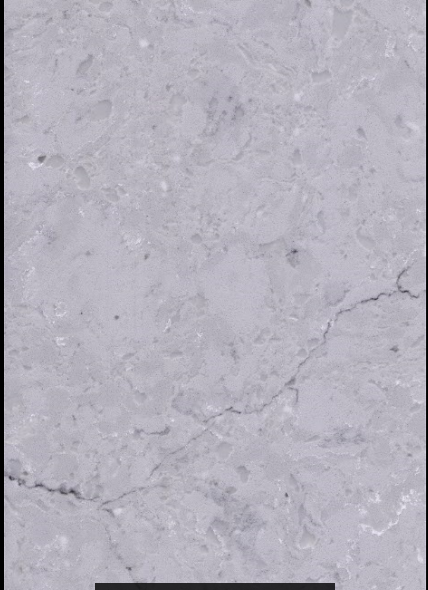 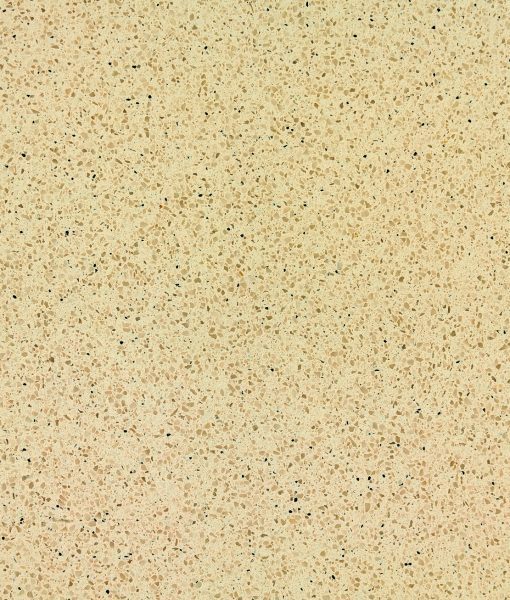 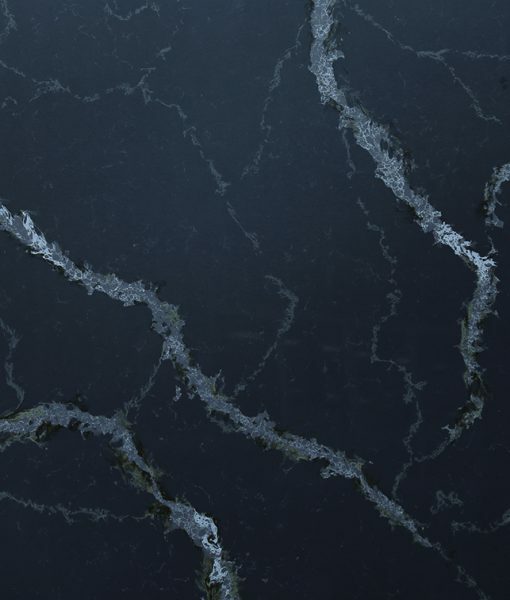 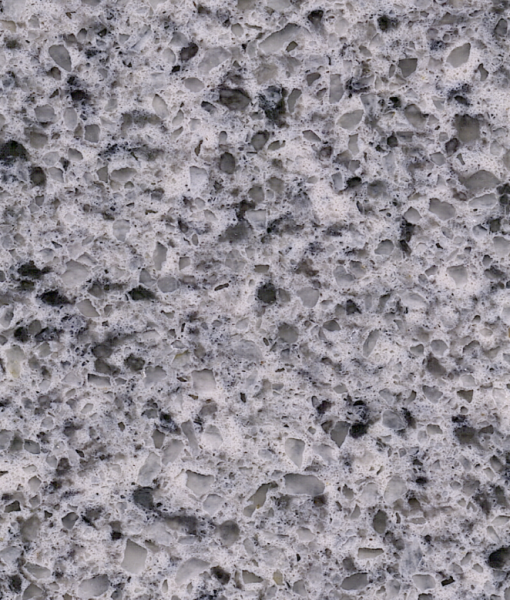 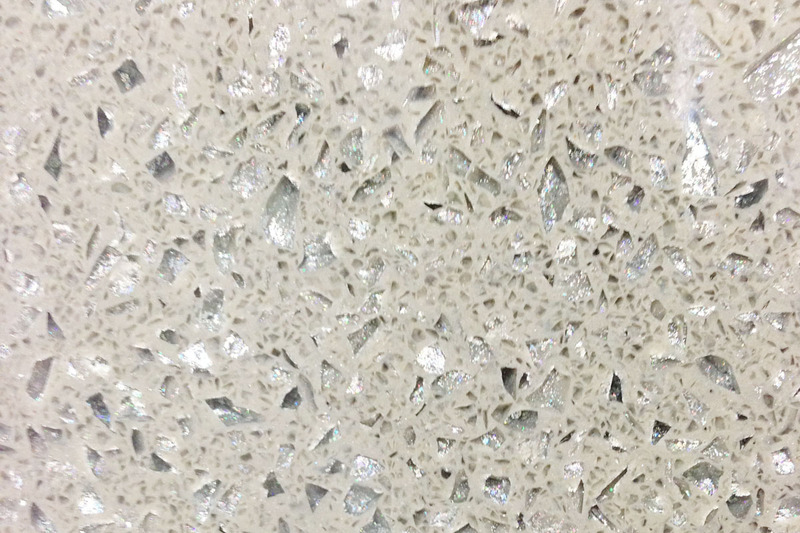 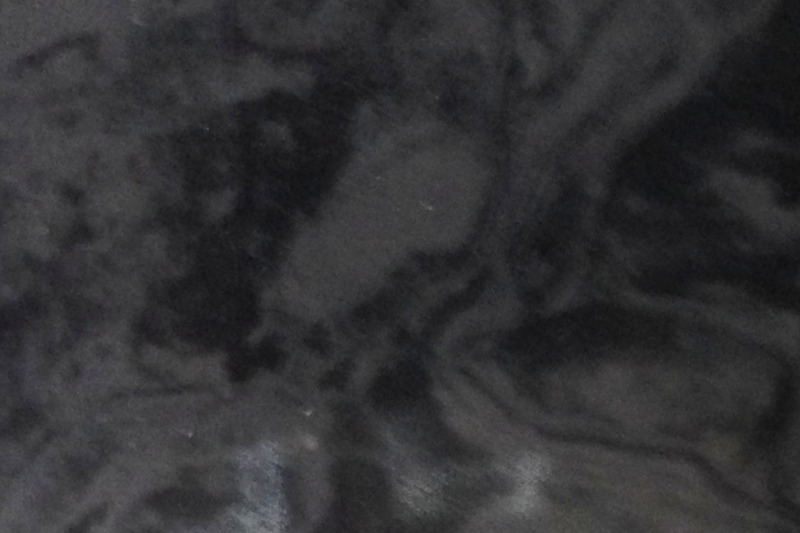 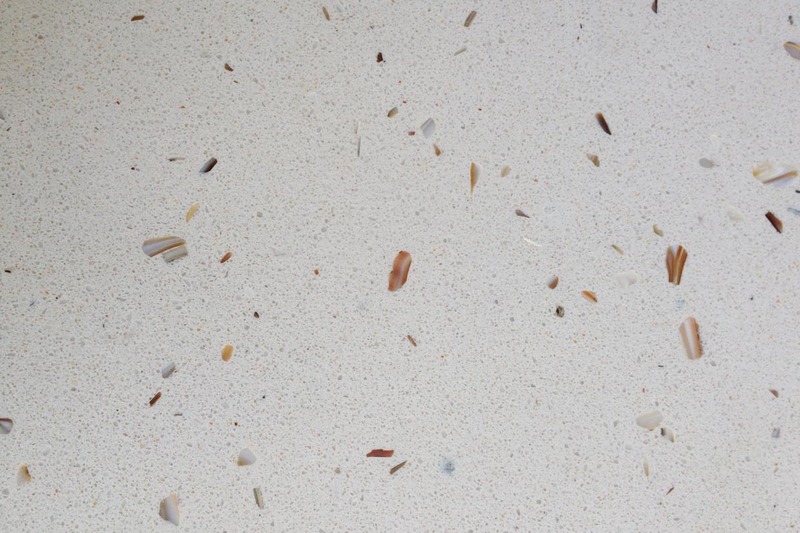 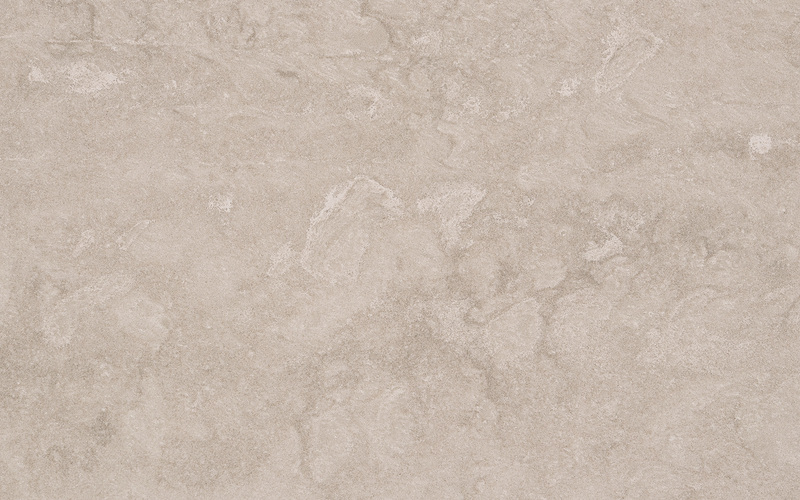 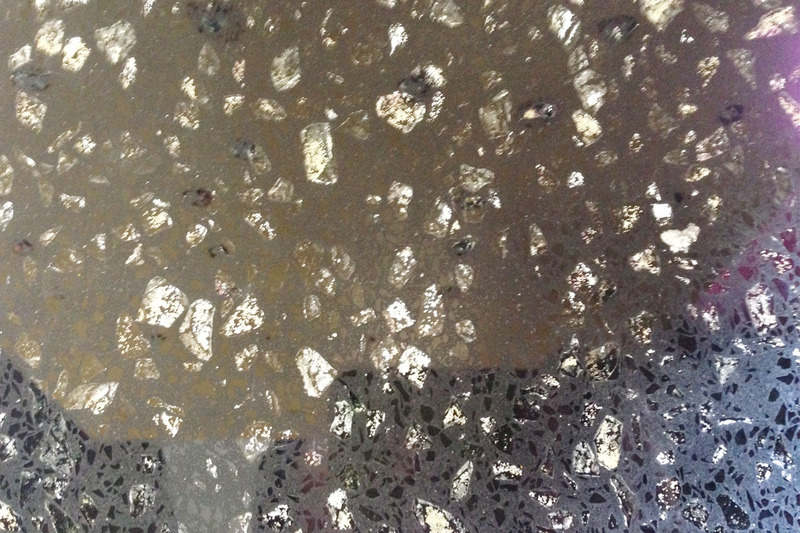 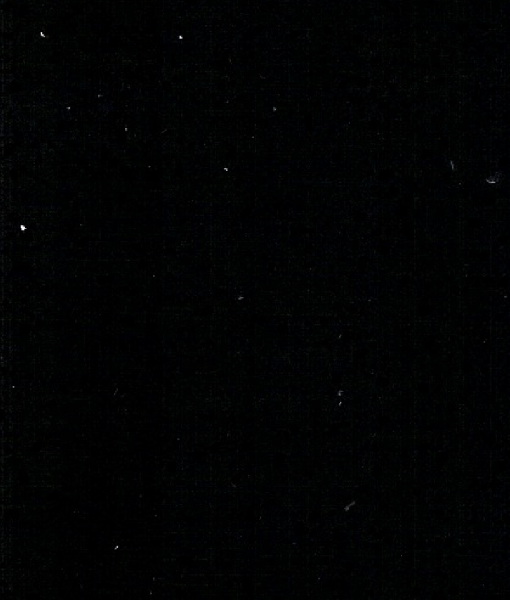 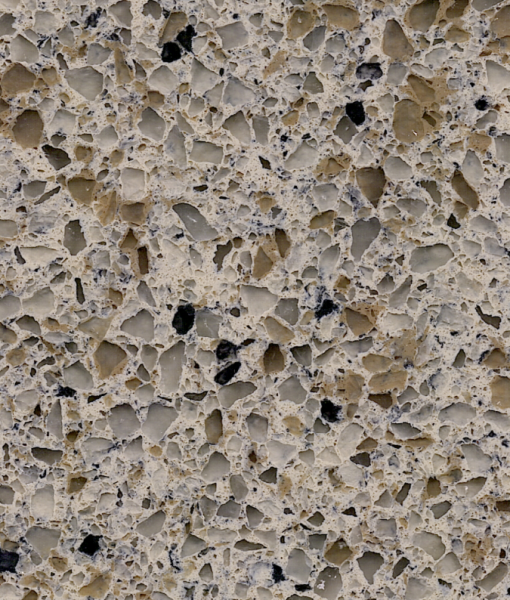 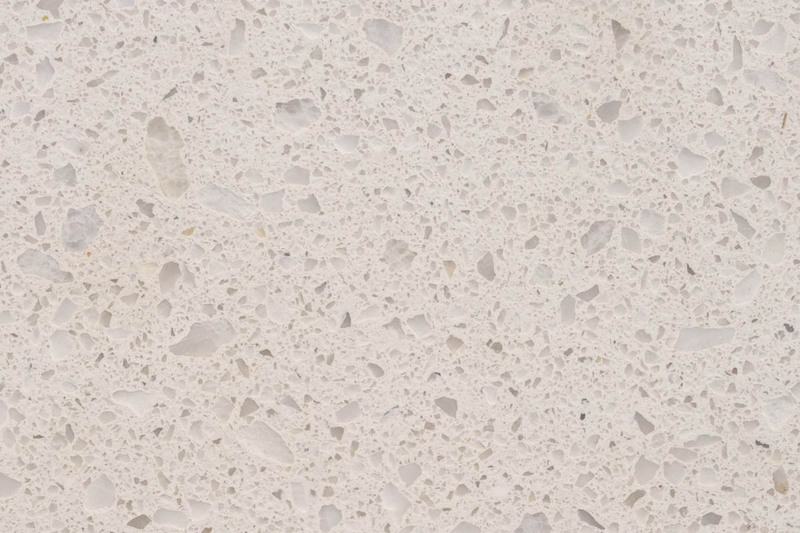 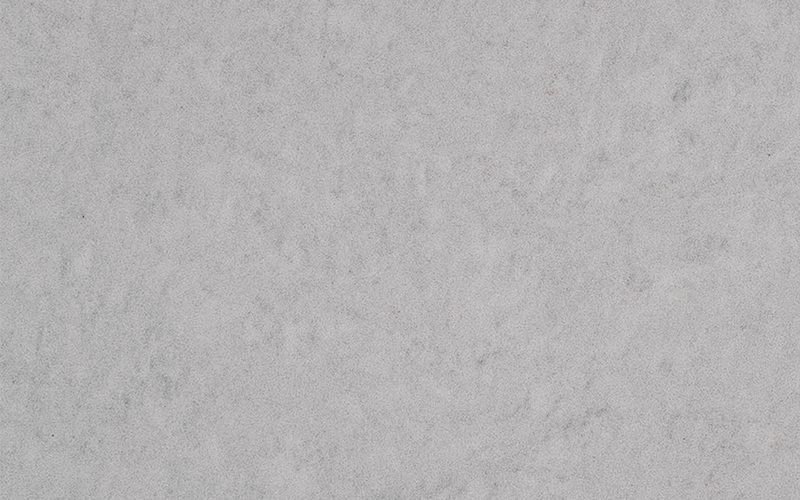 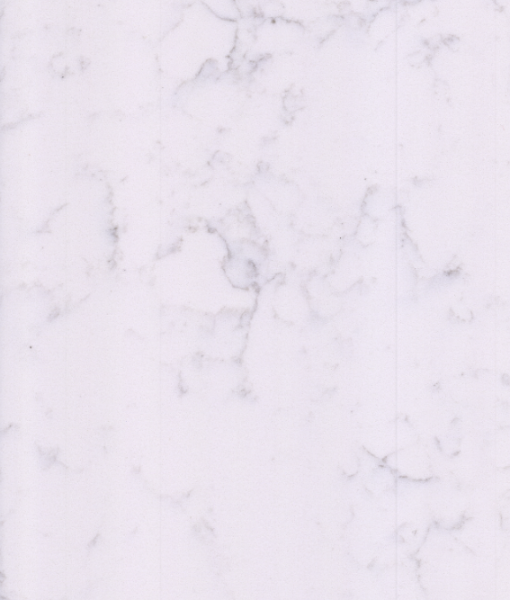 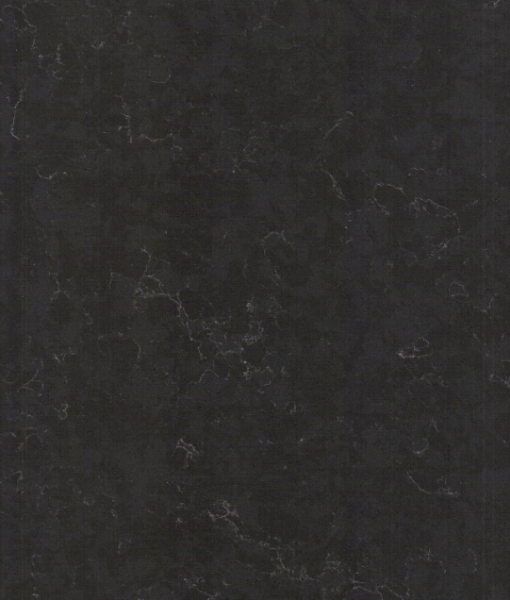 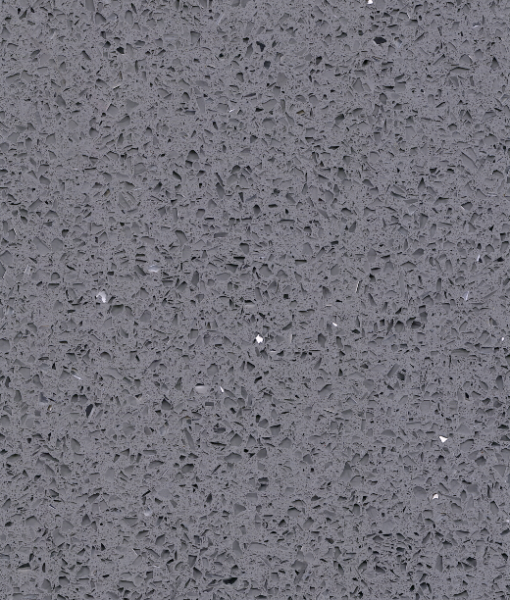 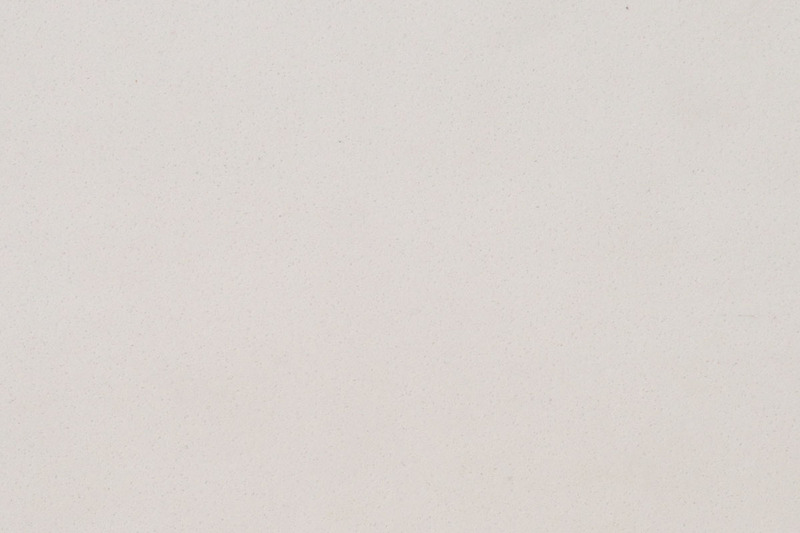 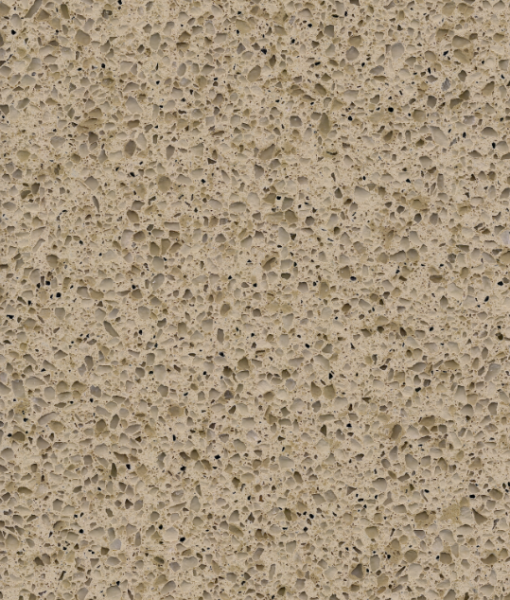 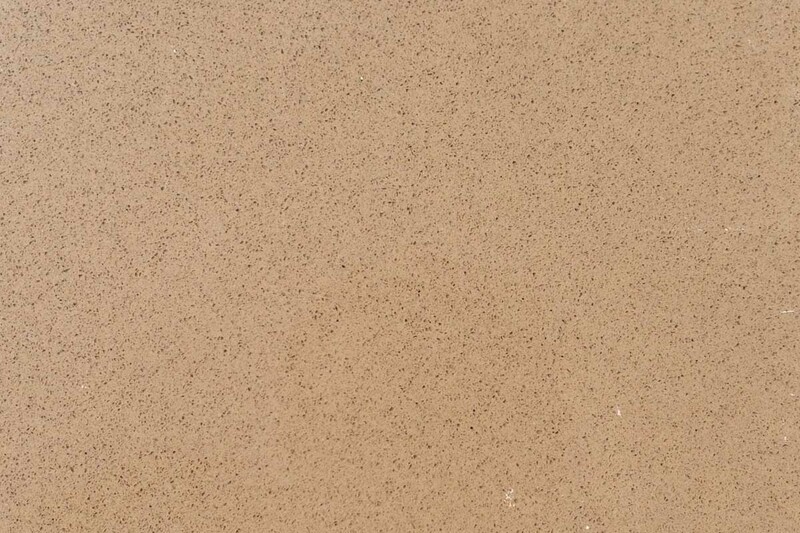 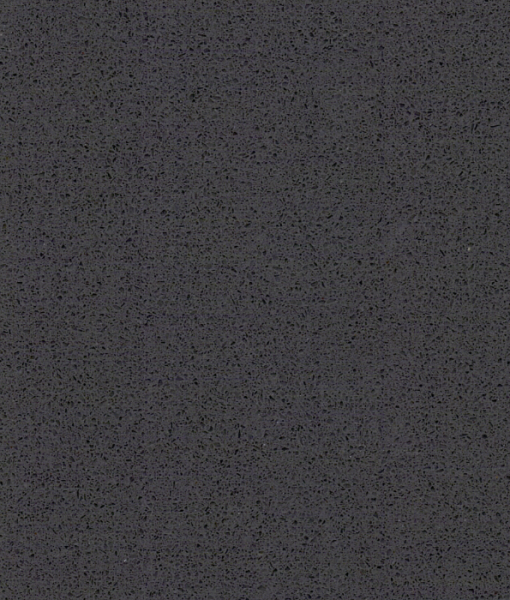 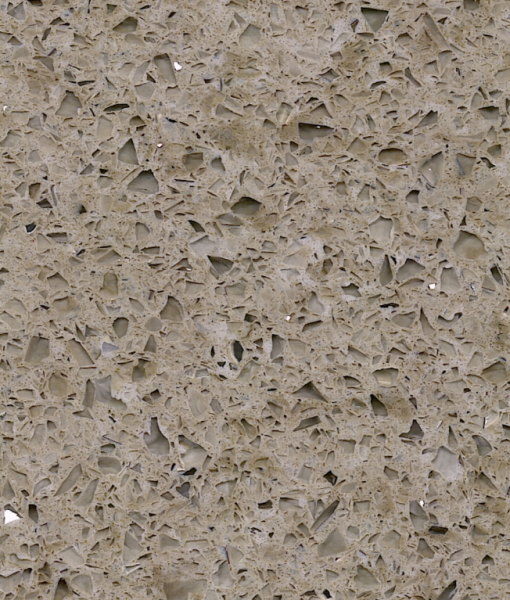 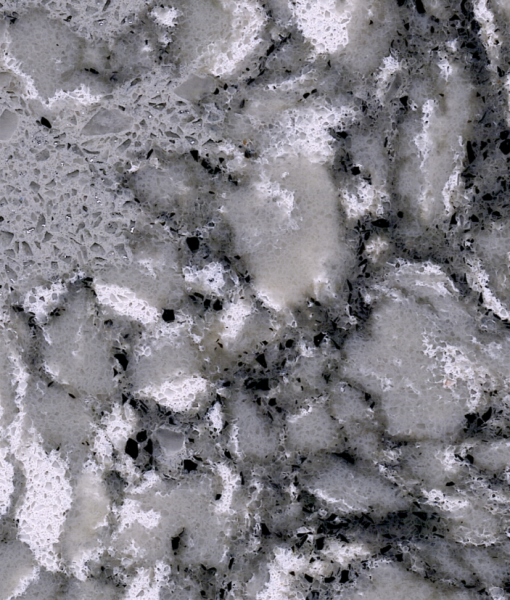 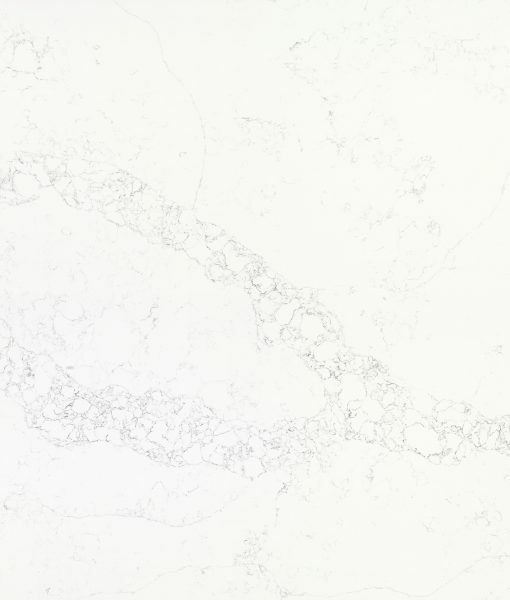 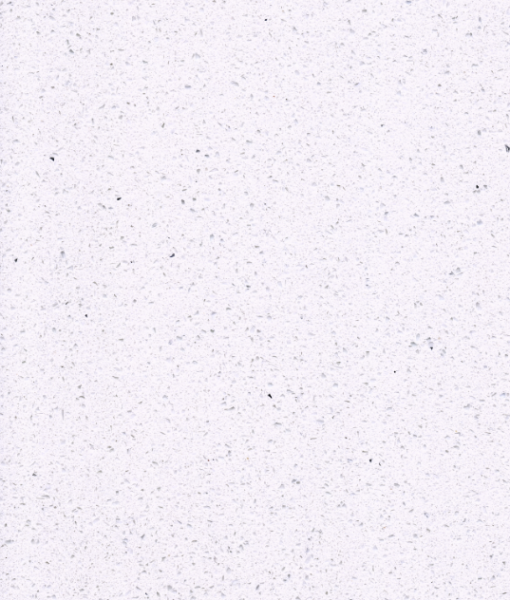 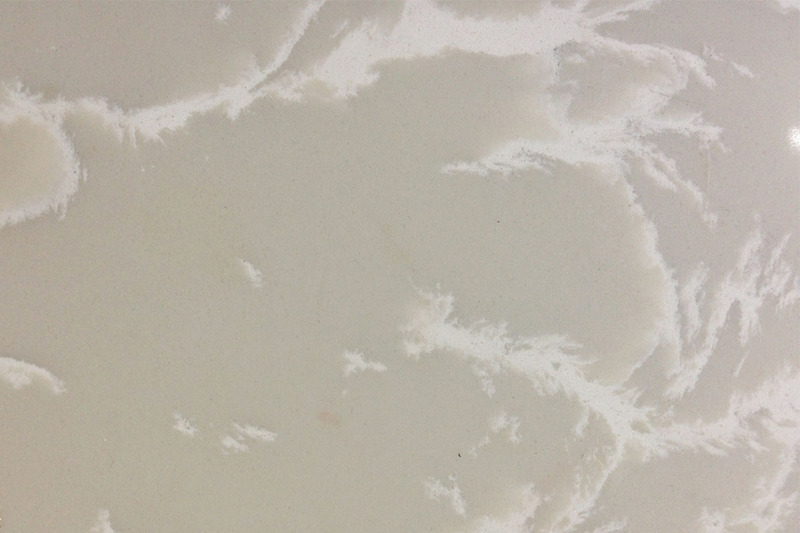 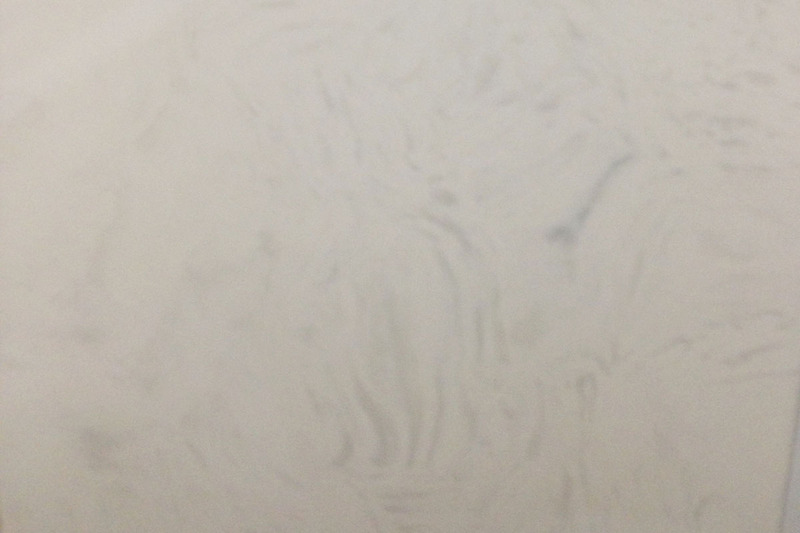 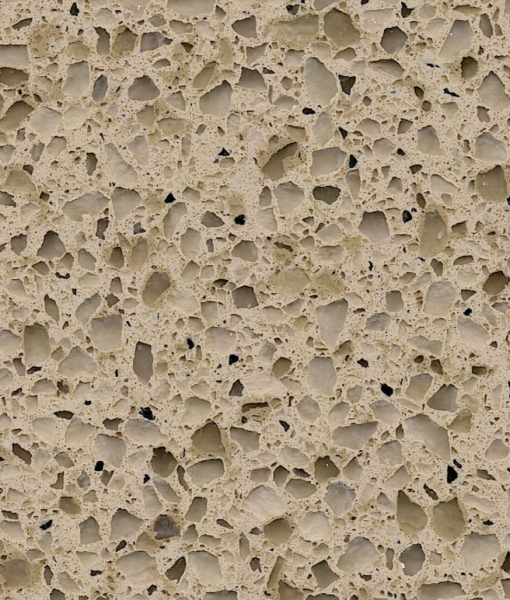 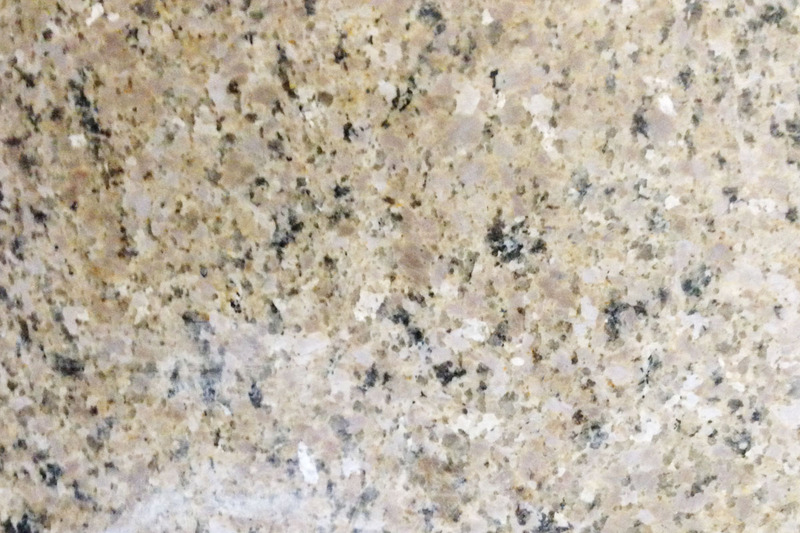 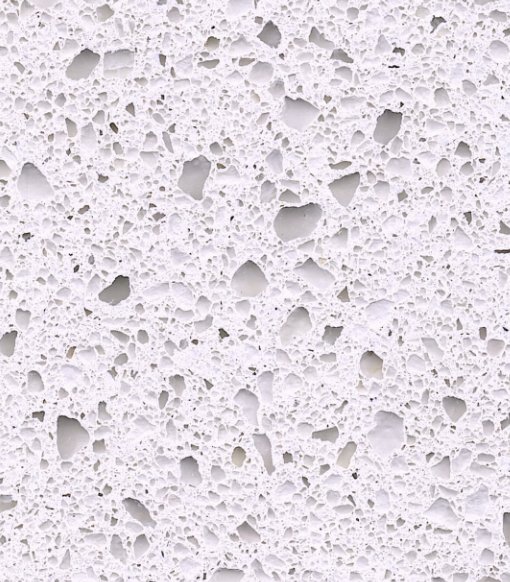 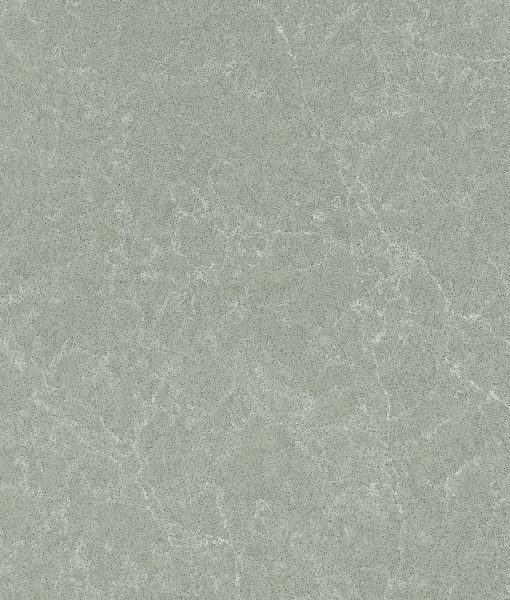 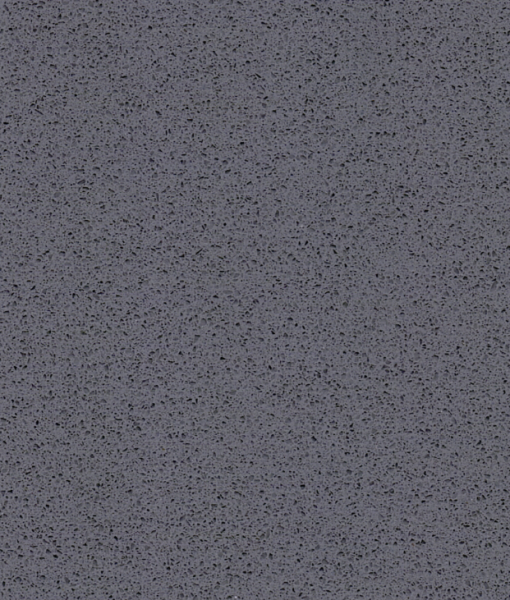 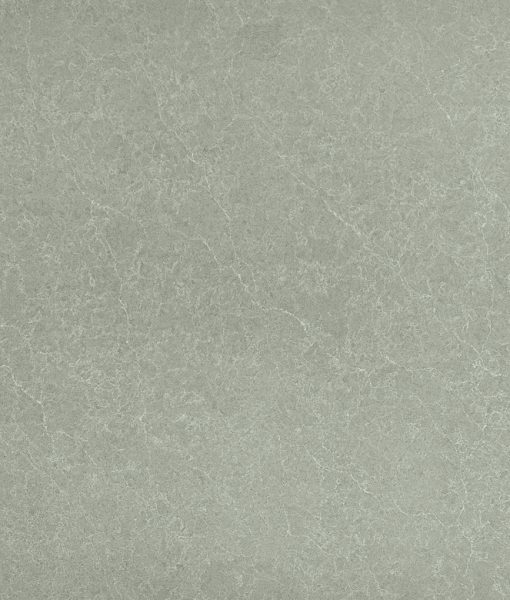 Unlike granite, quartz is an imagination product. 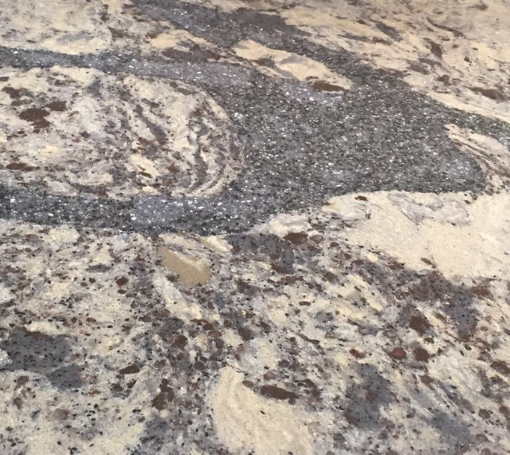 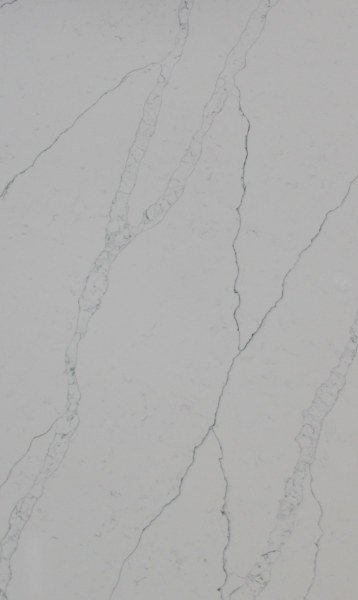 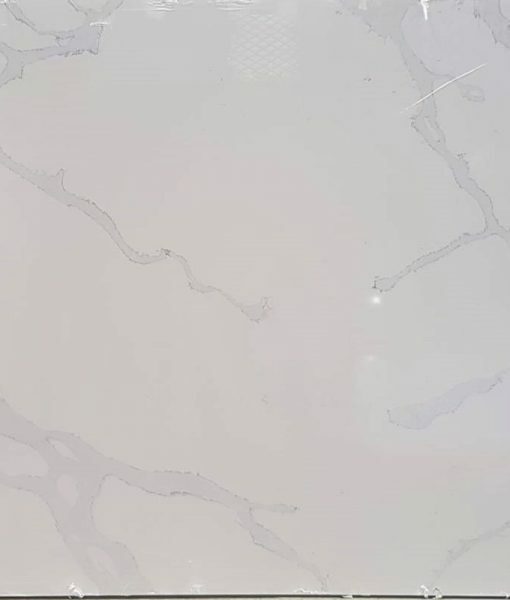 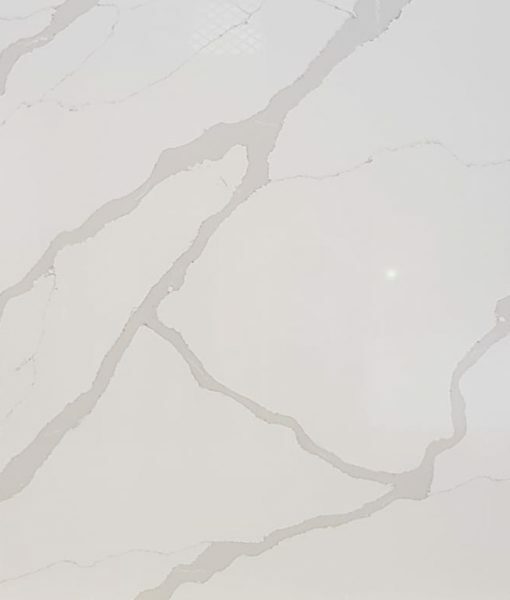 We can create any color, any pattern & any design of the slab, because it's just like a printing with a high end technology. 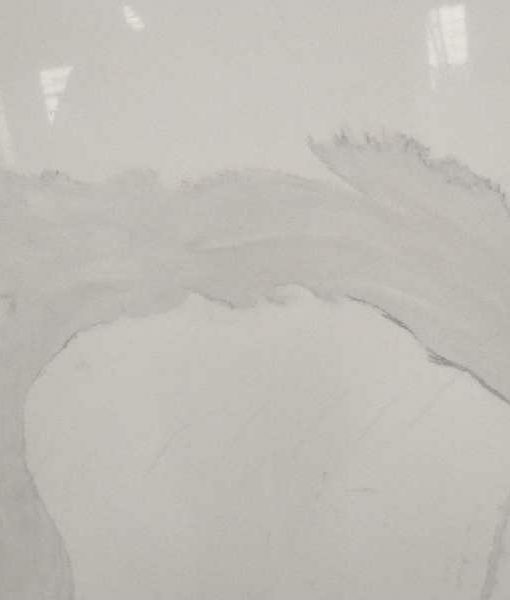 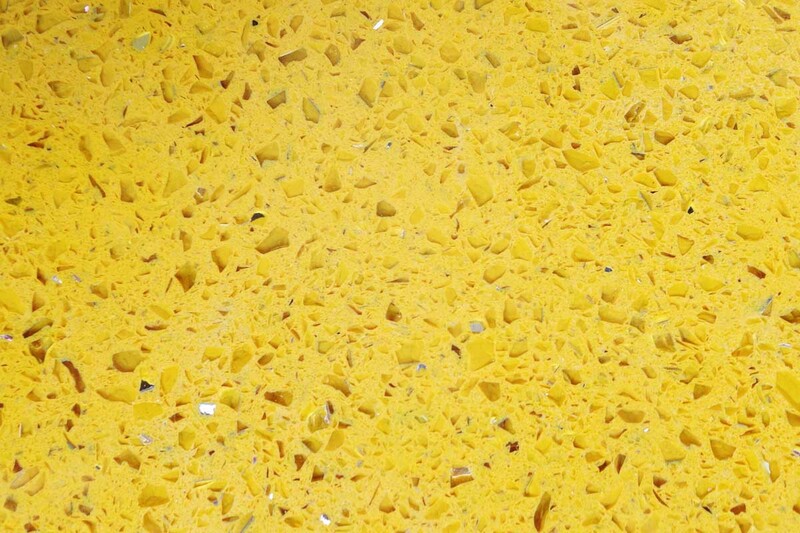 All you need a creativity and machinery to make your "DREAM SLAB"
When they mix Risen, Filler & Aggregate to spread on the conveyor belt, they mix color also. 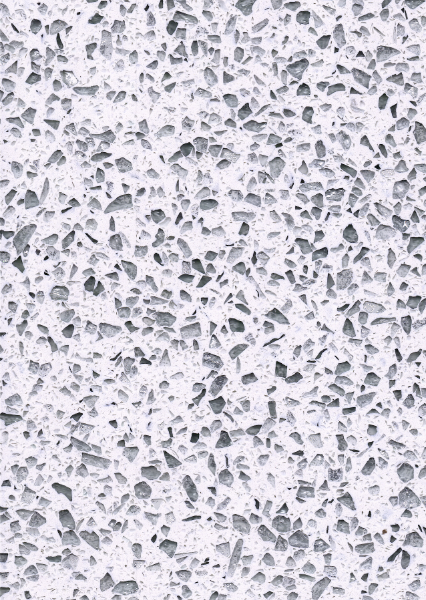 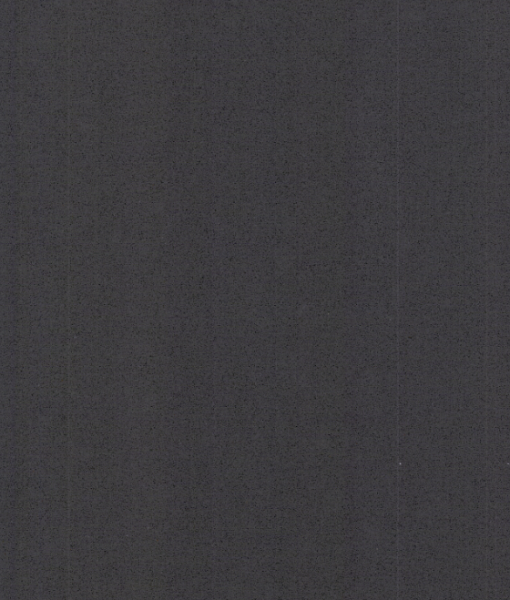 If the slab is patronized one, the pattern pouring happens directly on to the conveyor belt.